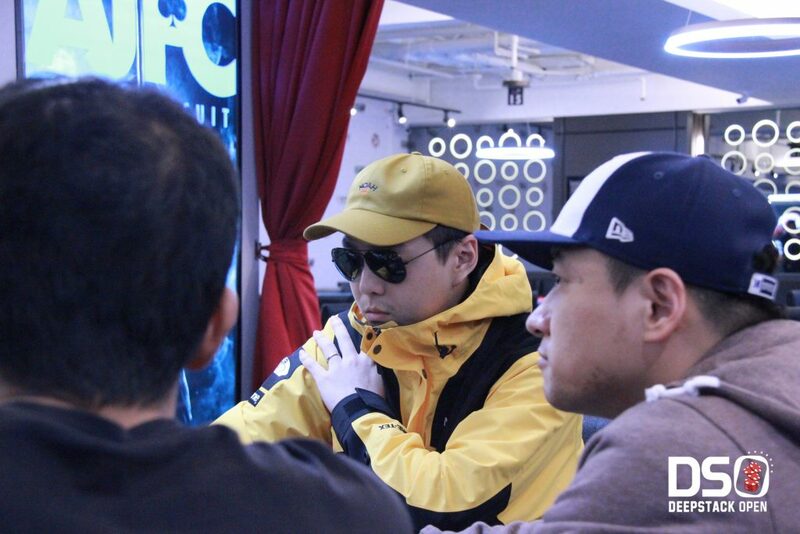 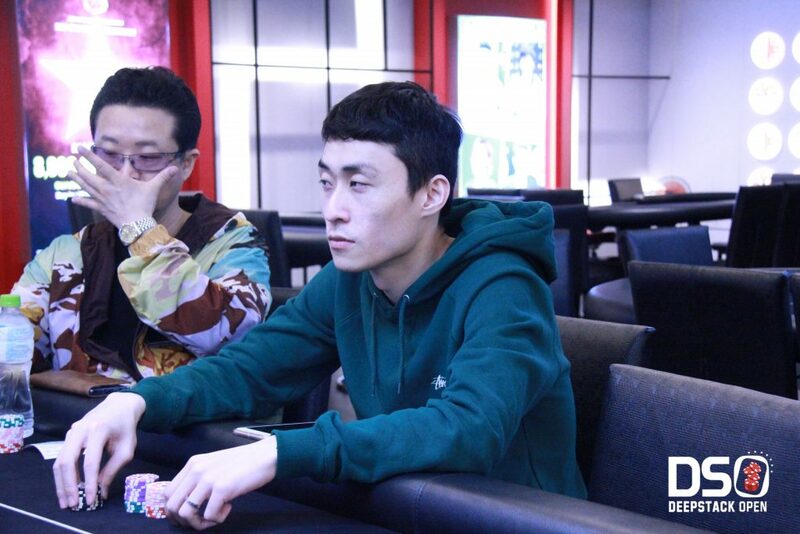 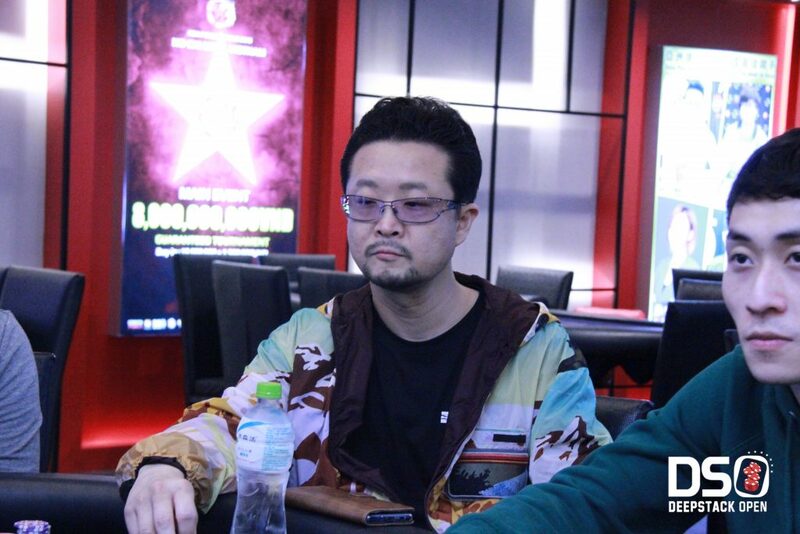 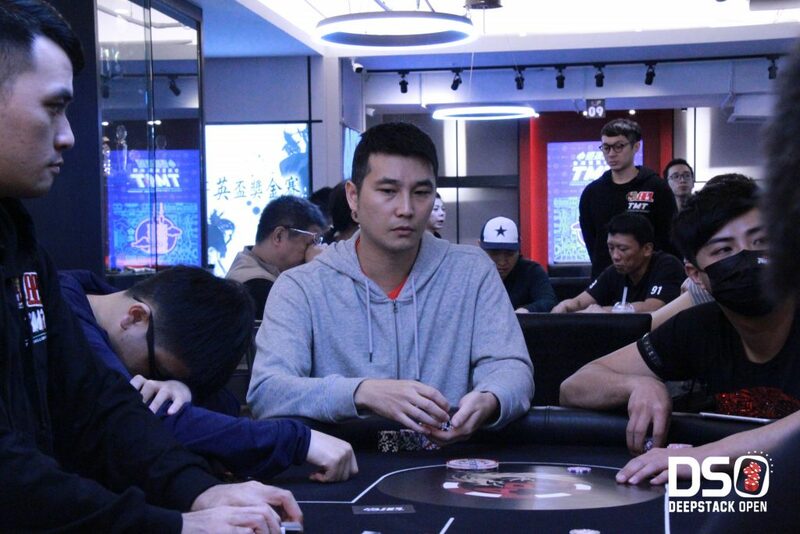 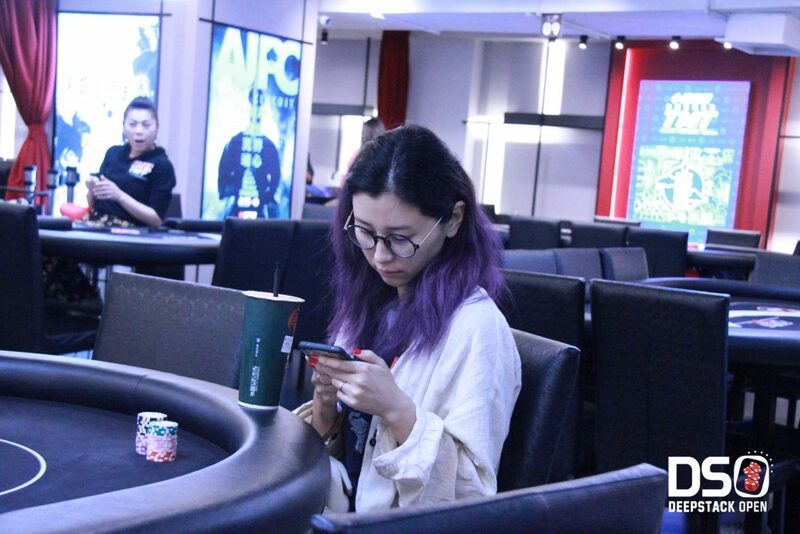 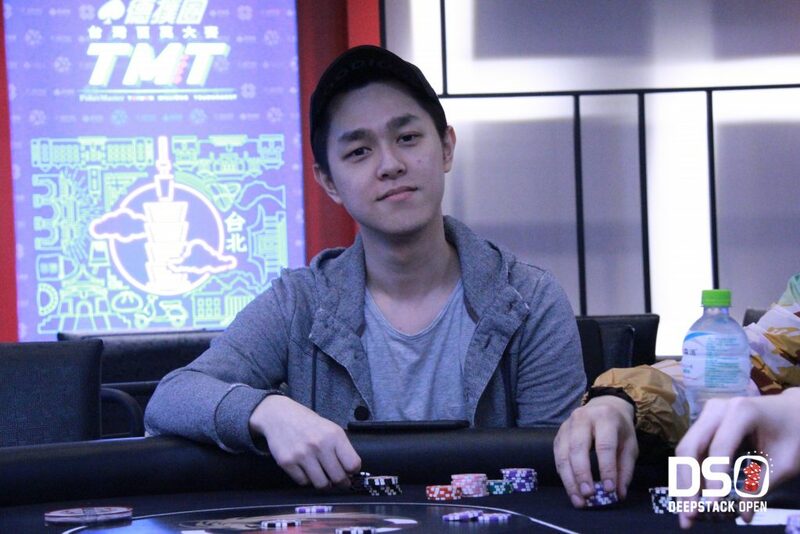 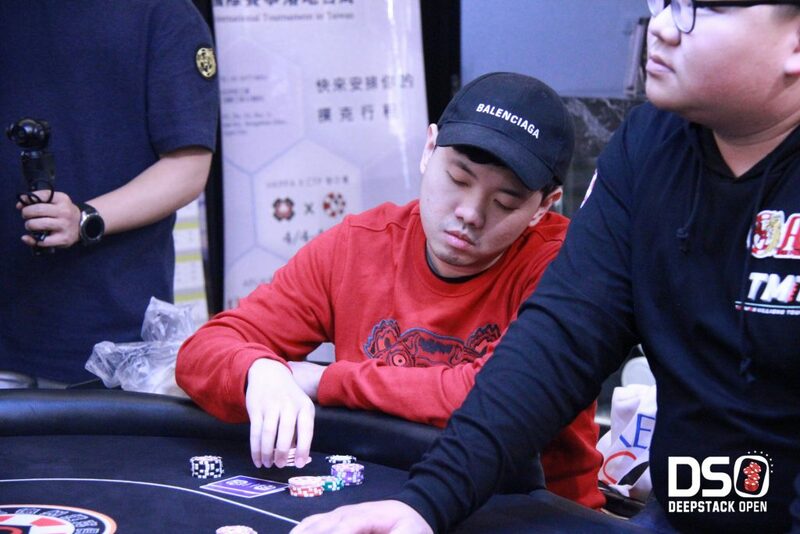 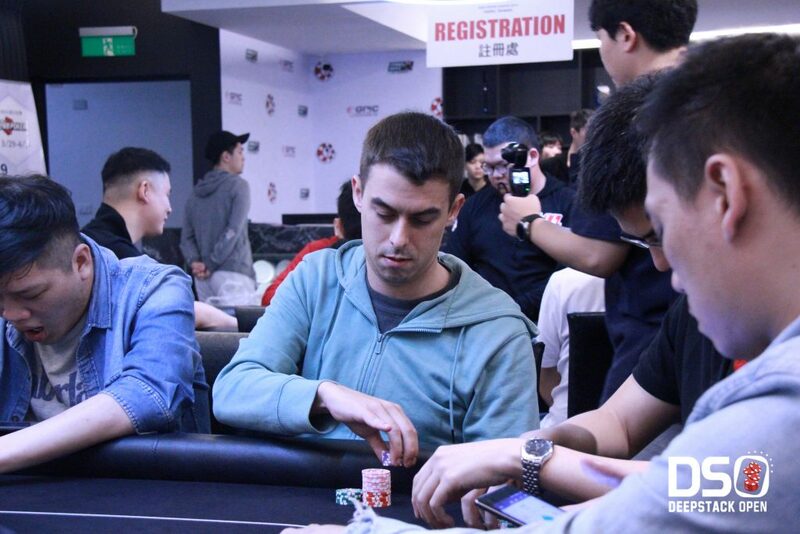 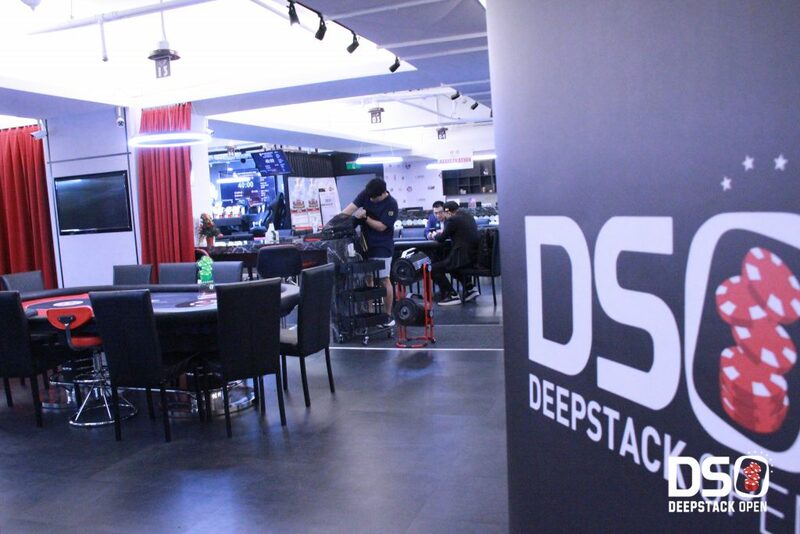 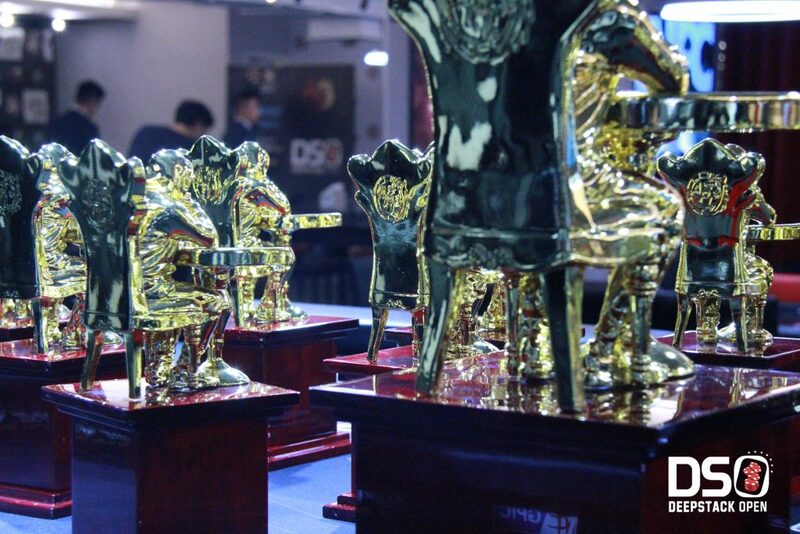 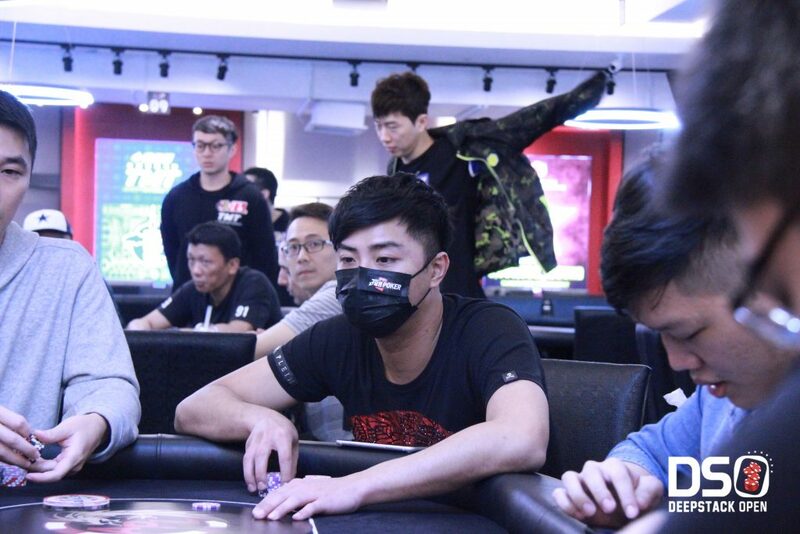 For the first time, DeepStack Open sets a stage in Taipei – Taiwan, during the Asia Poker League organized in the Chinese Poker Club. 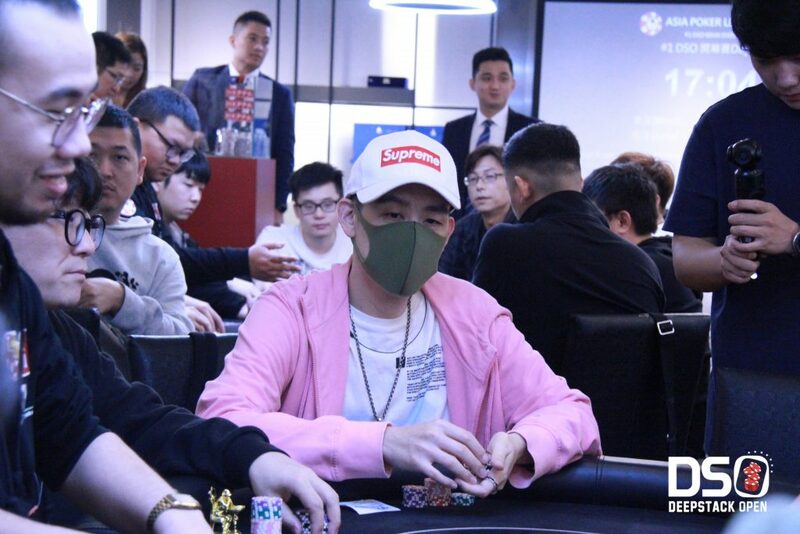 This event is also the first tournament ever in Taiwan where players can register with CryptoCurrency, offering a new payment method for all cryptolovers ! 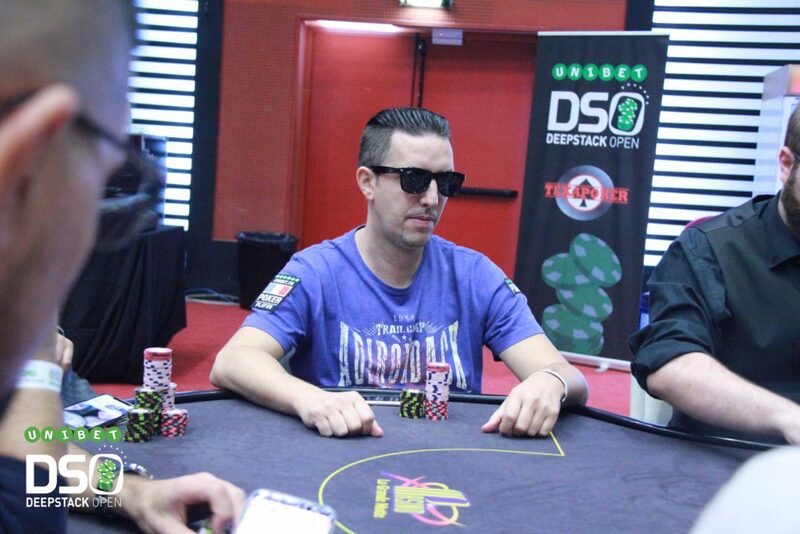 DeepStack Open sets a very unique stage in South Africa during the MonsterJam Poker ! 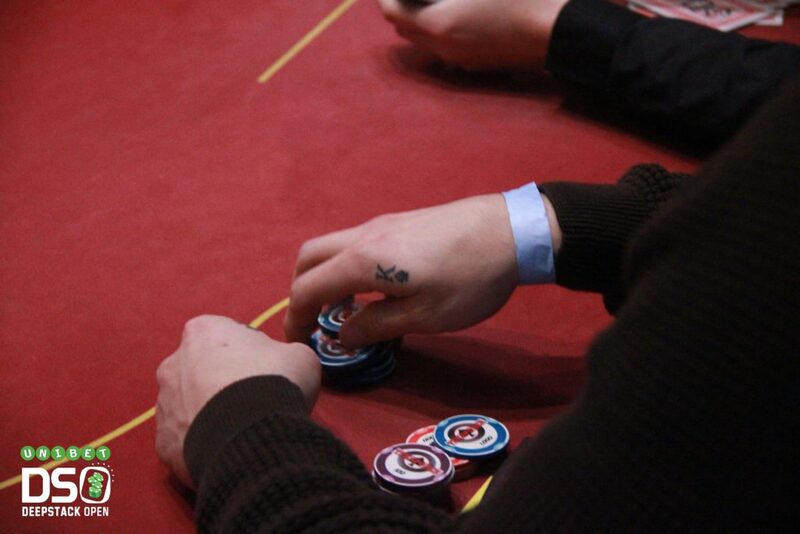 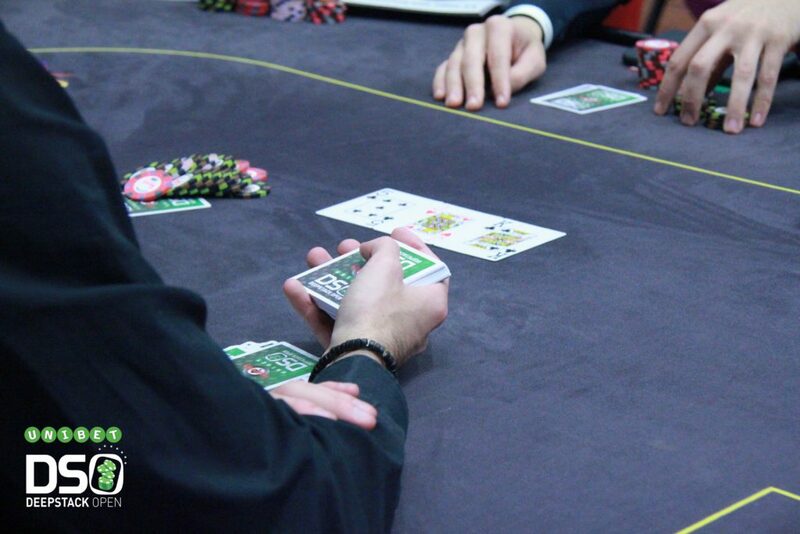 Discover new players and a new exotic poker destination. 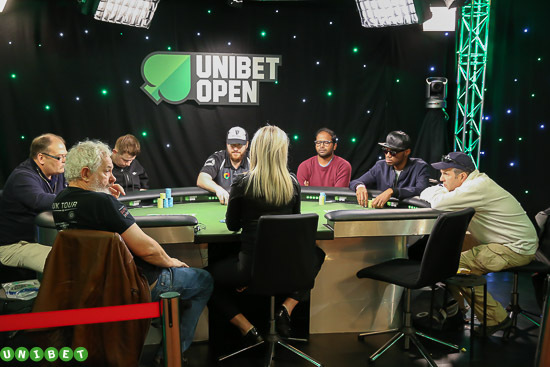 Qualify every week on unibet.com or .fr – From March 4th, the first who gets a ticket and chooses Suncity will get a FREE ROOM from April 7th to 11th in Cabanas hotel ! 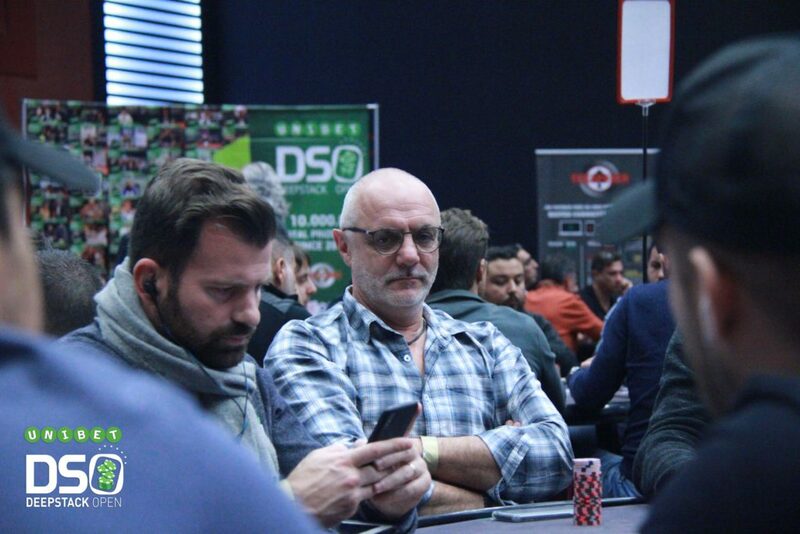 Next DSO satellite on unibet.com : Thursday at 19:00 – 25 € buy-in !! 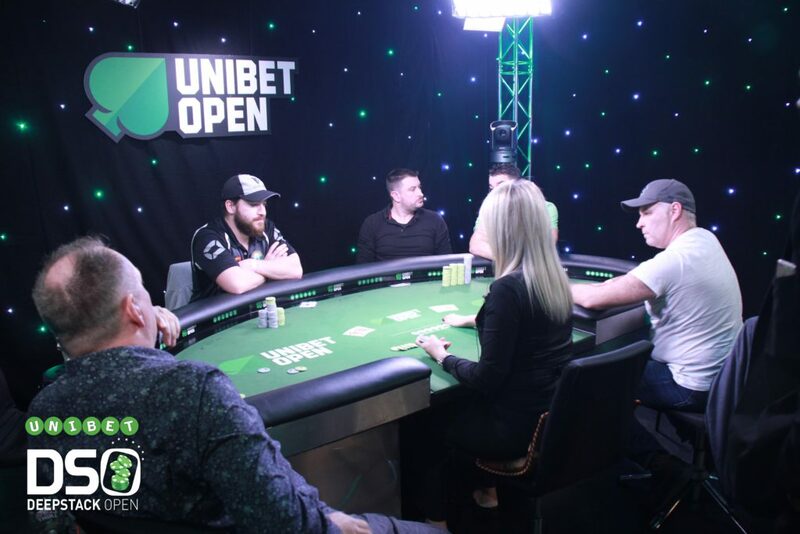 Discover in the video with Unibet DeepStack Open is still the best poker tour for amateurs after 10 years ! 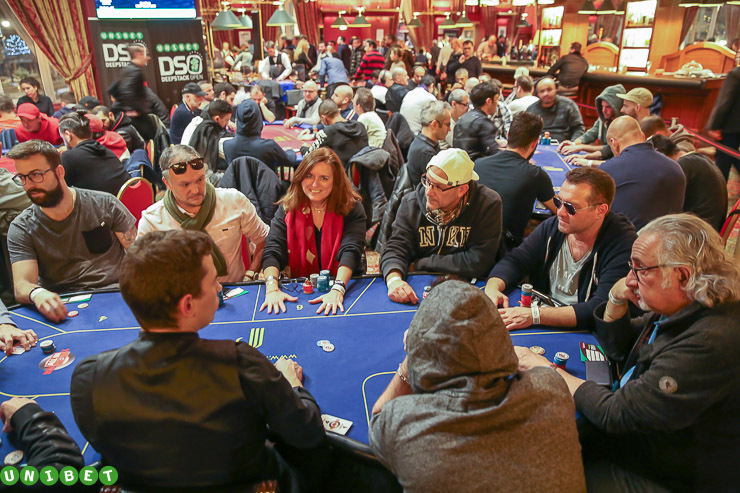 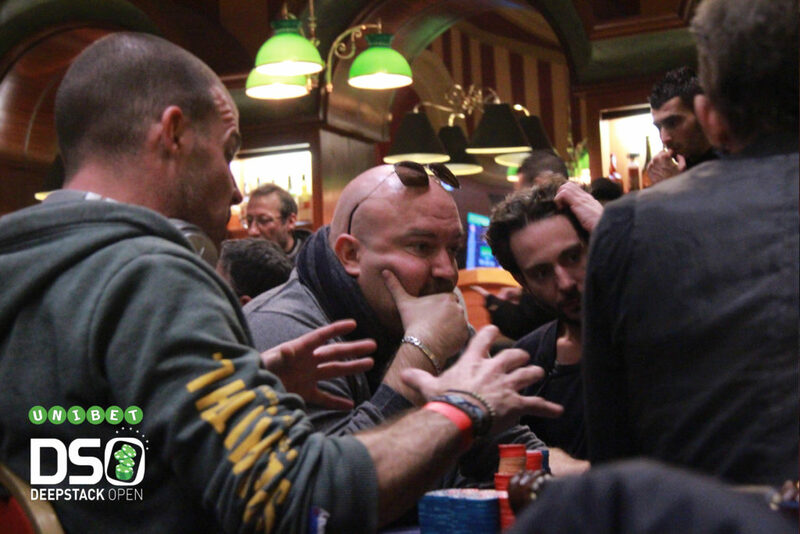 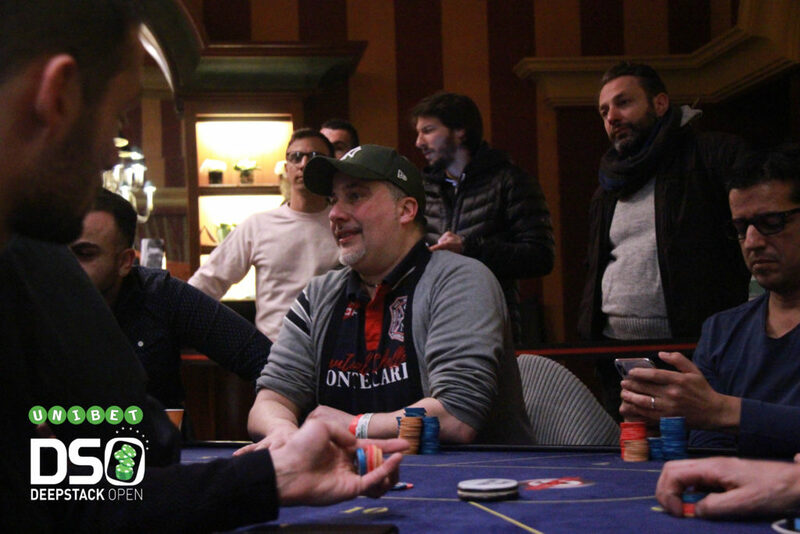 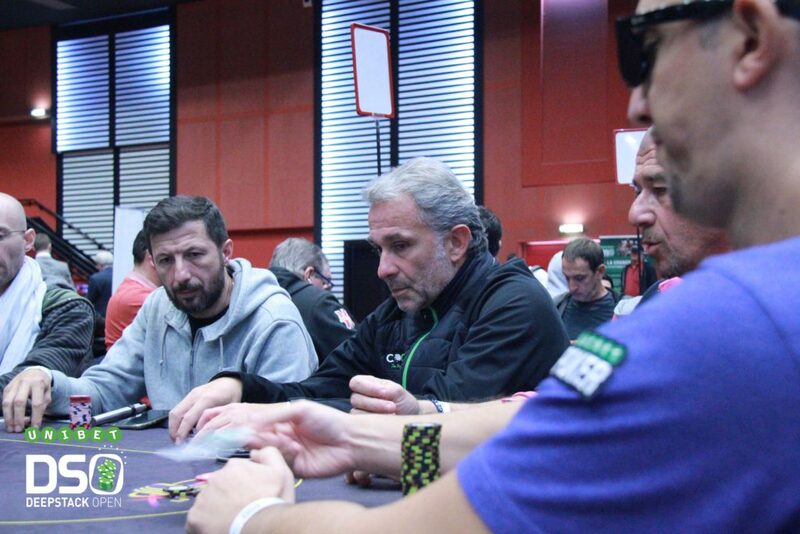 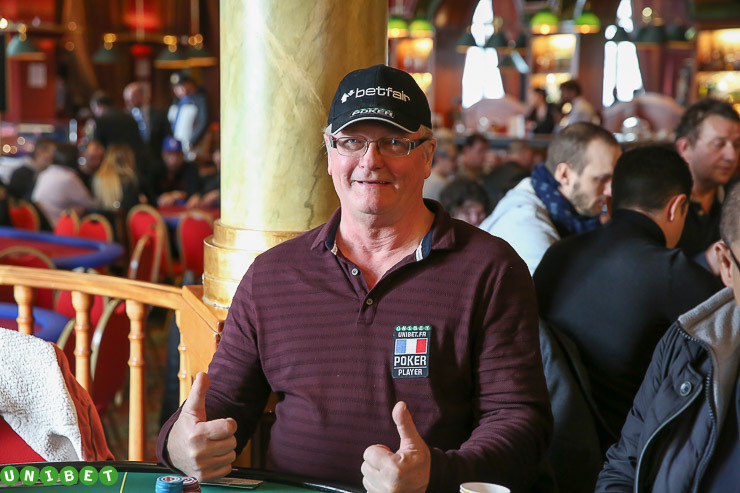 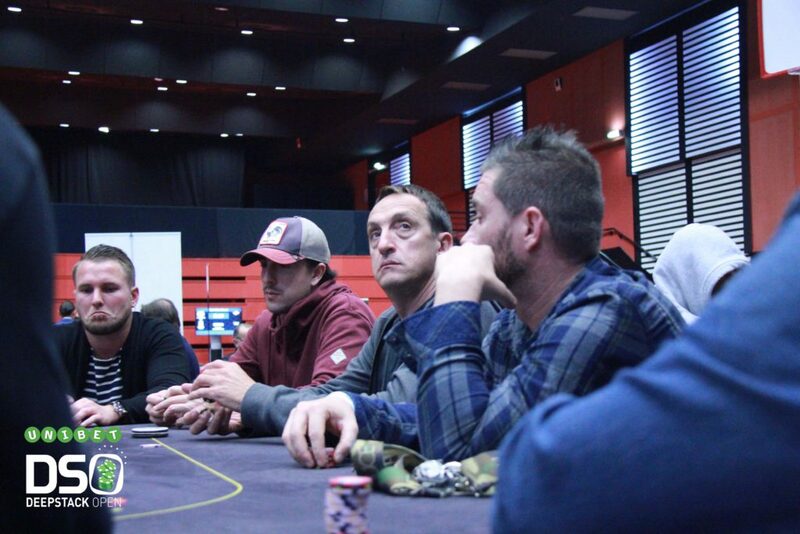 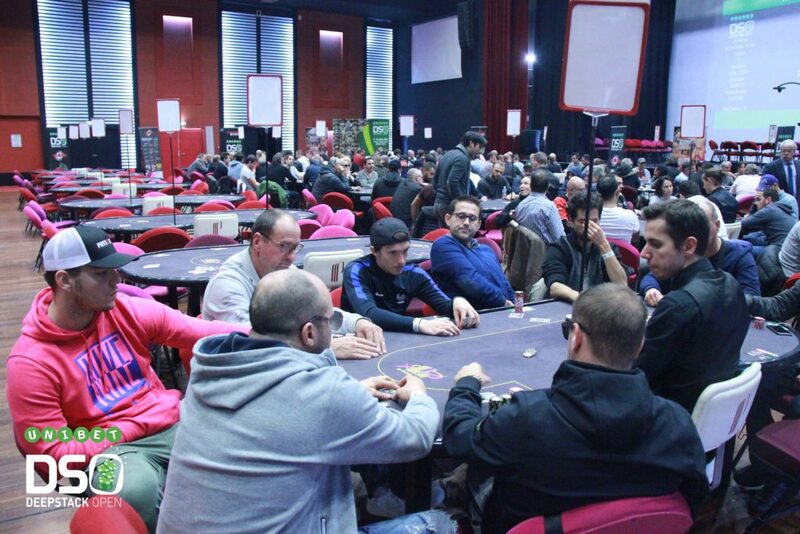 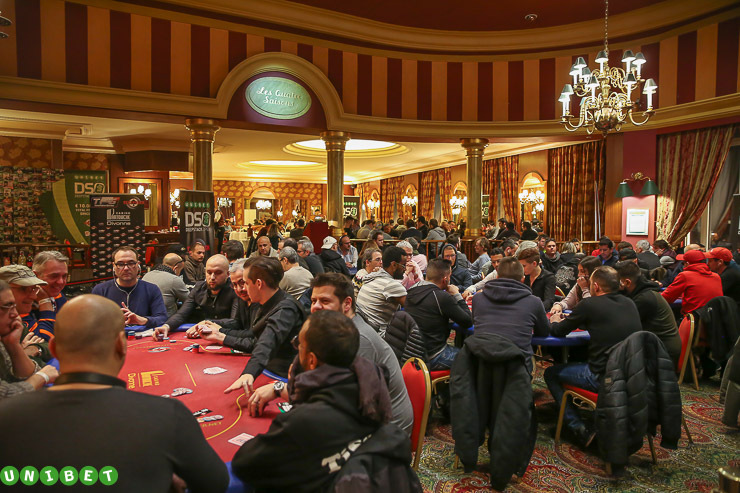 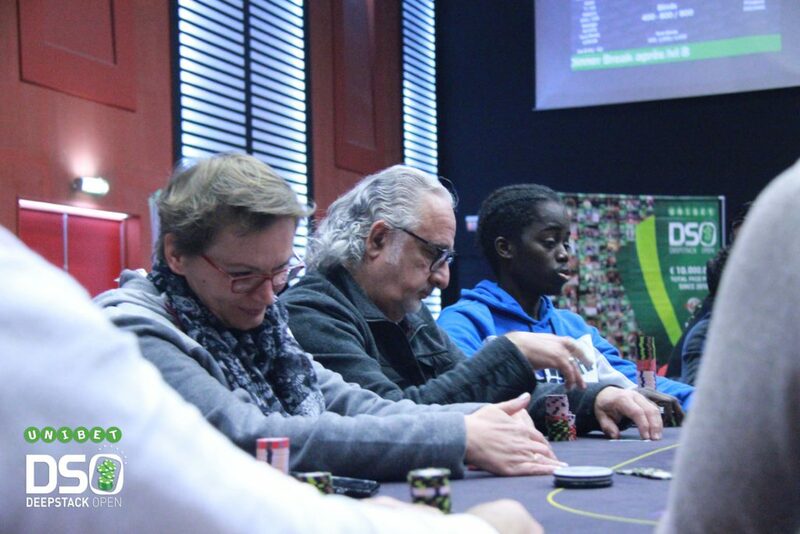 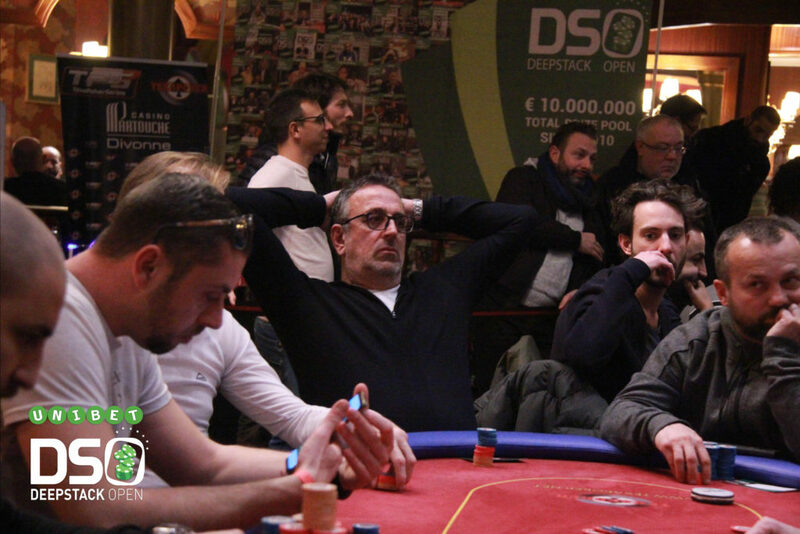 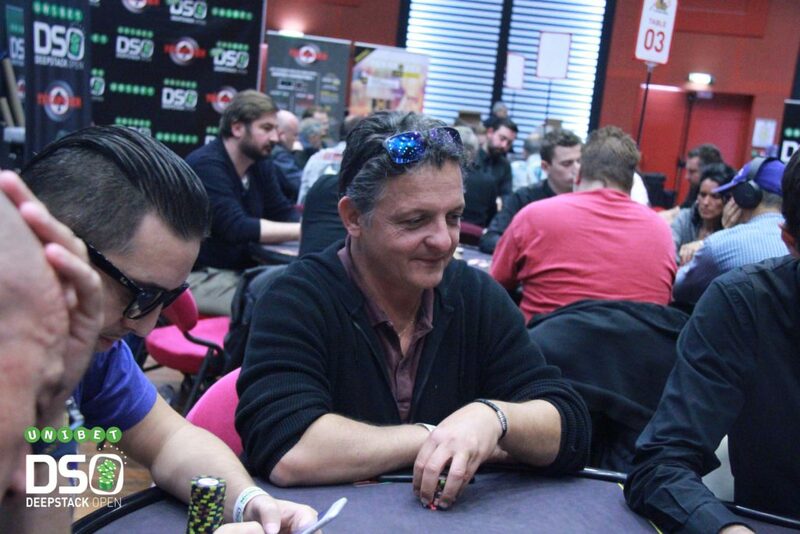 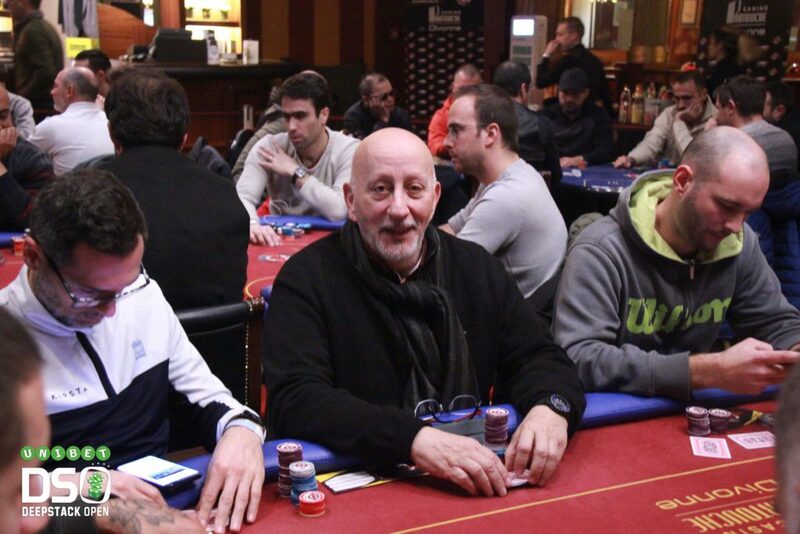 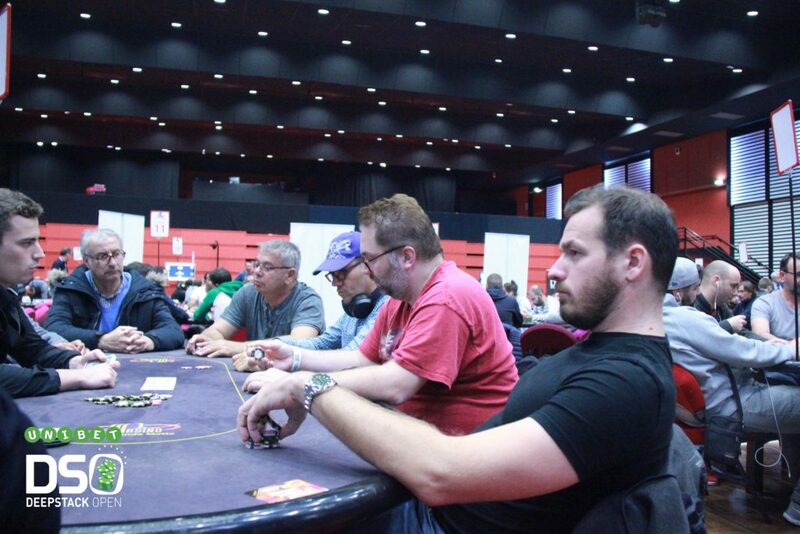 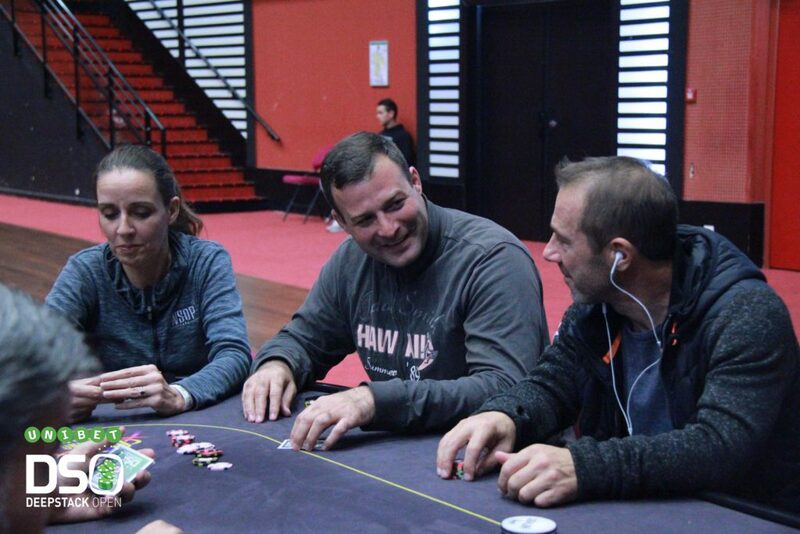 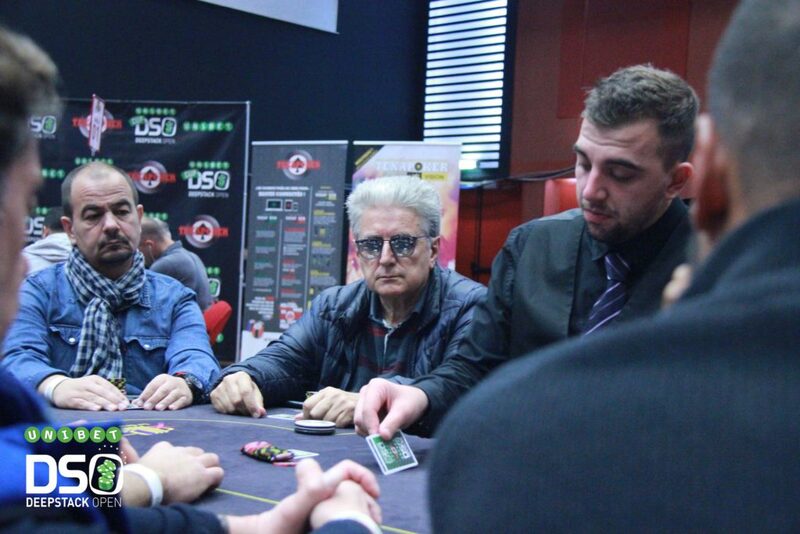 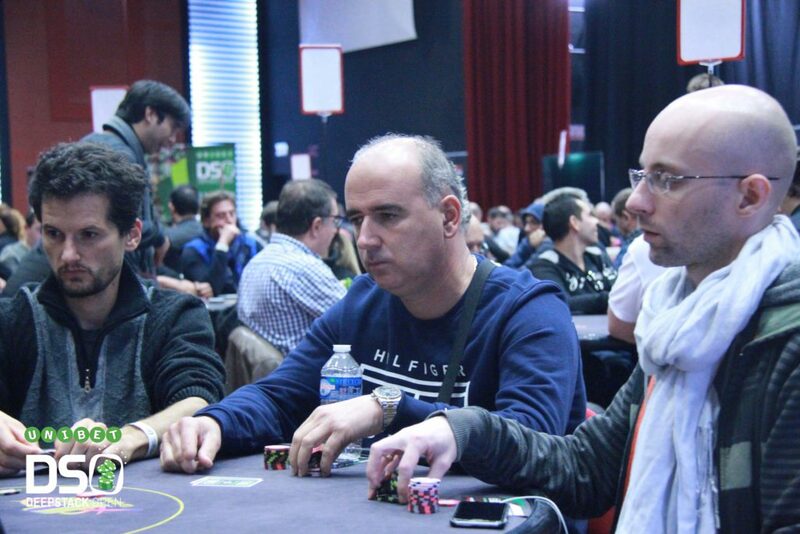 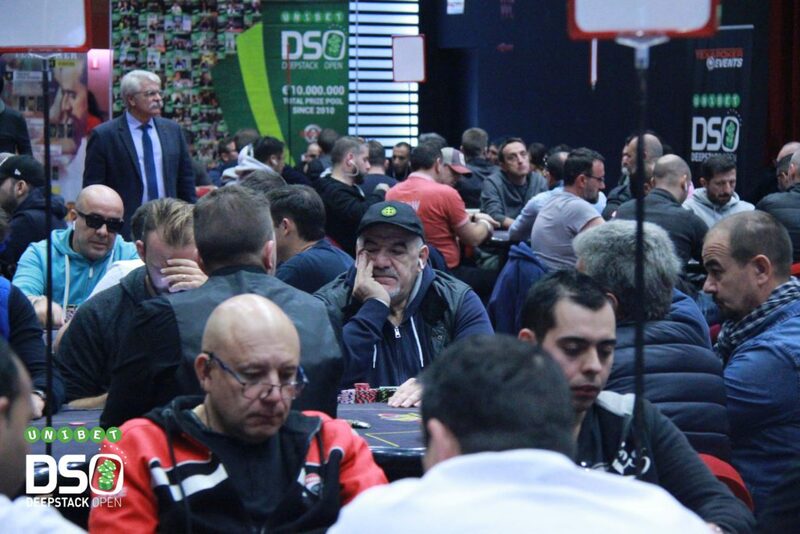 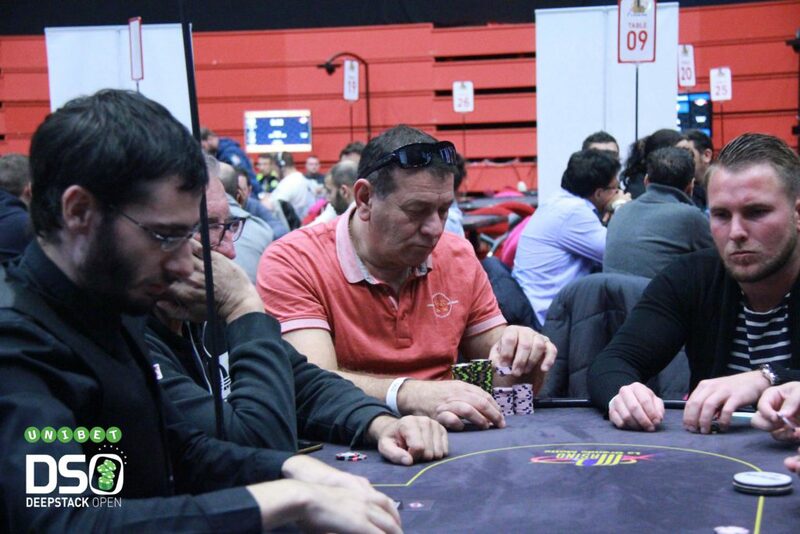 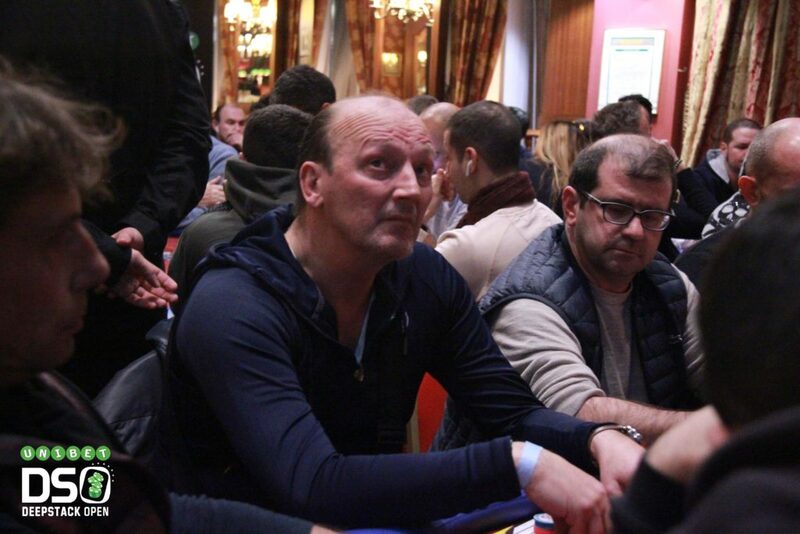 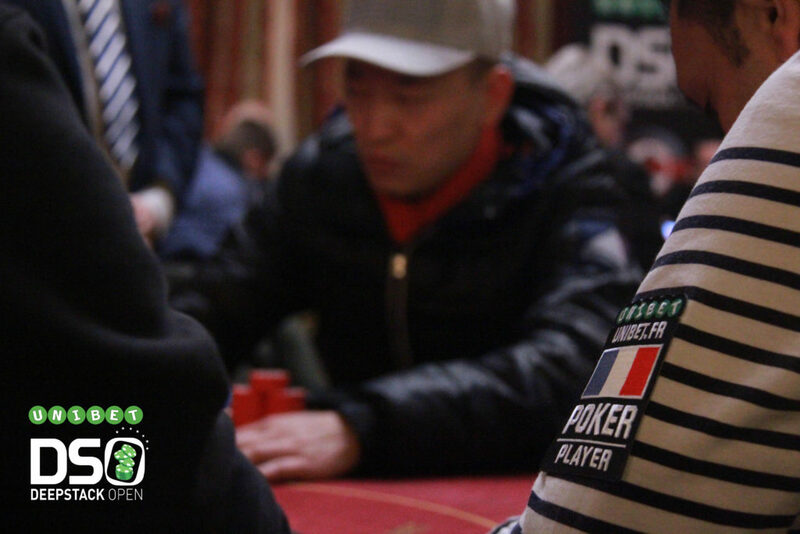 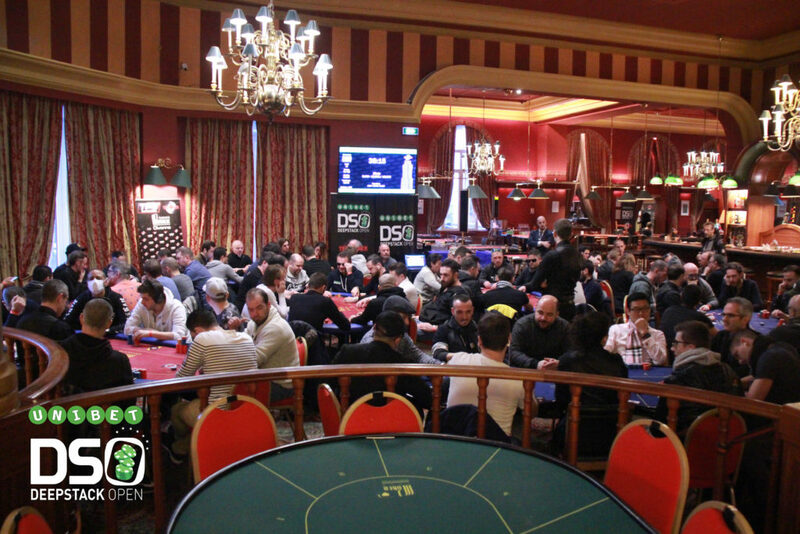 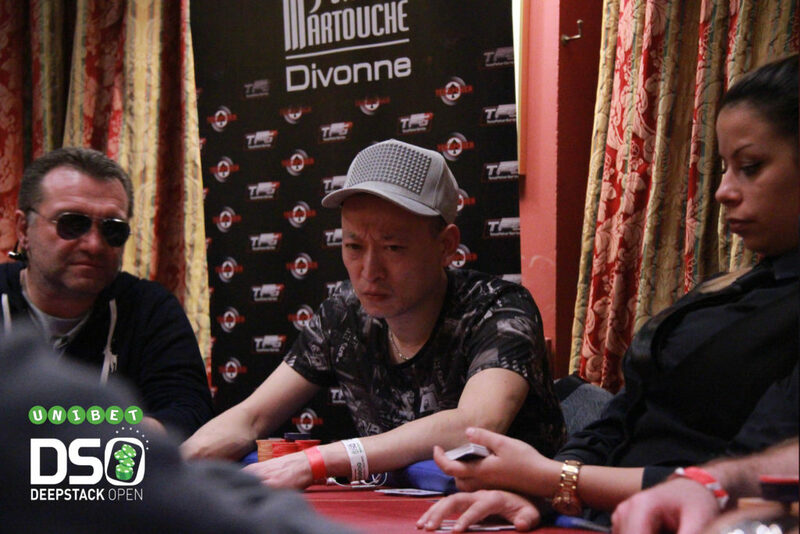 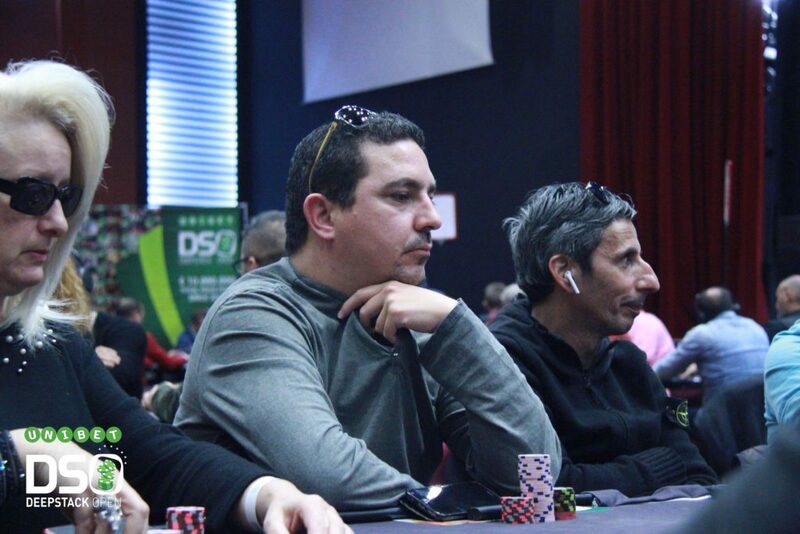 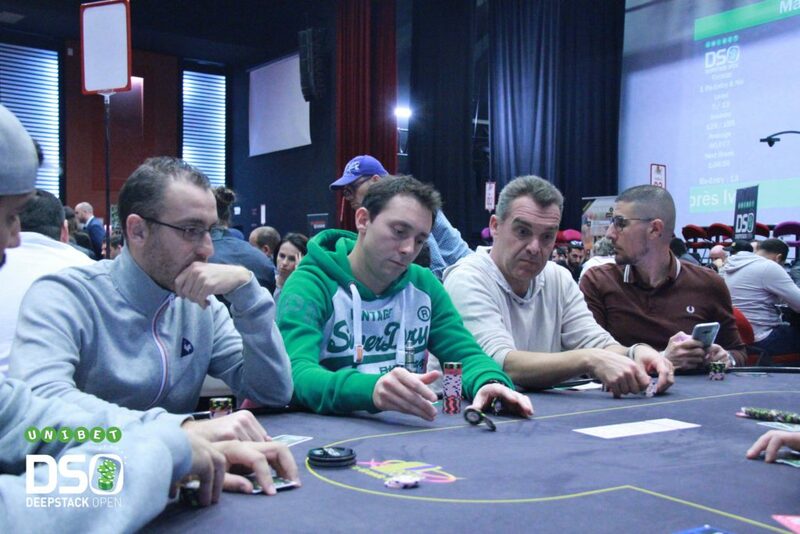 The 10th Unibet DeepStack Open Season started successfully in Divonne Les Bains casino : 480 players took part into the event ! 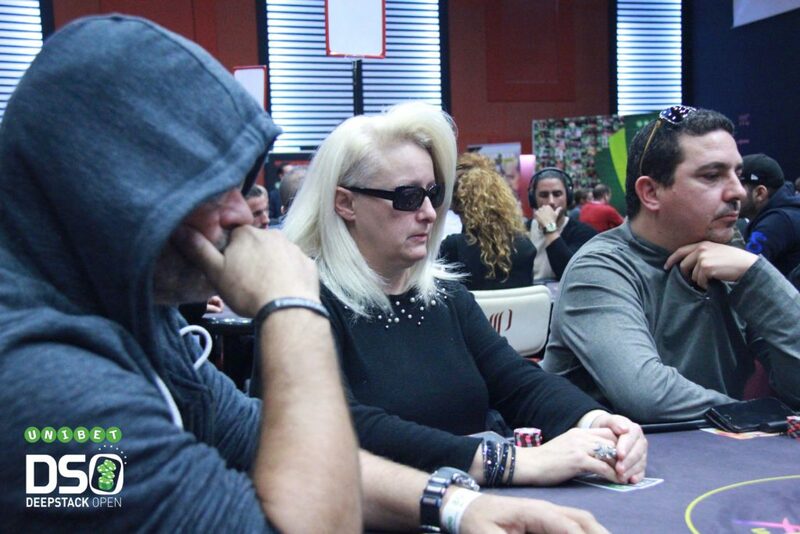 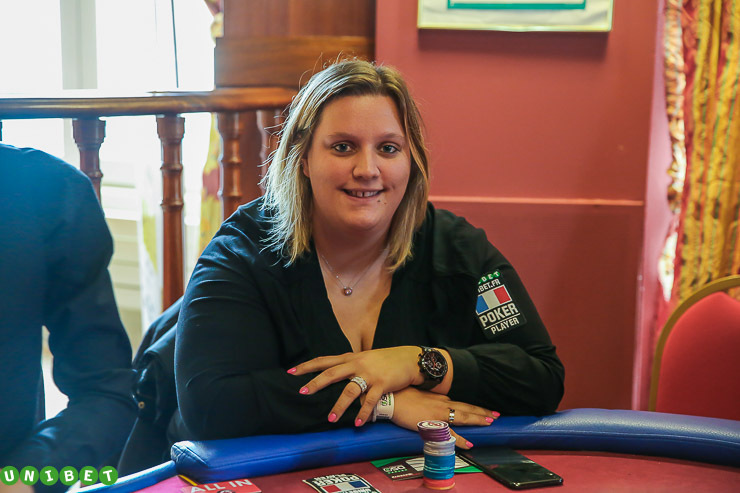 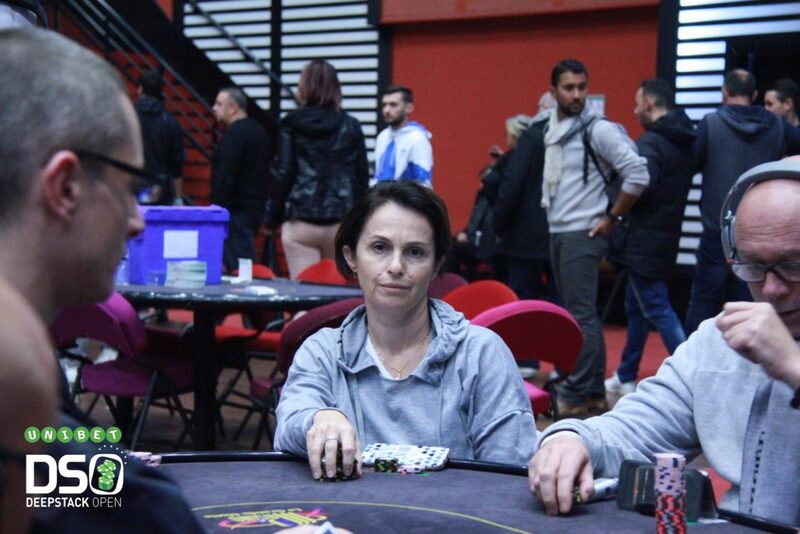 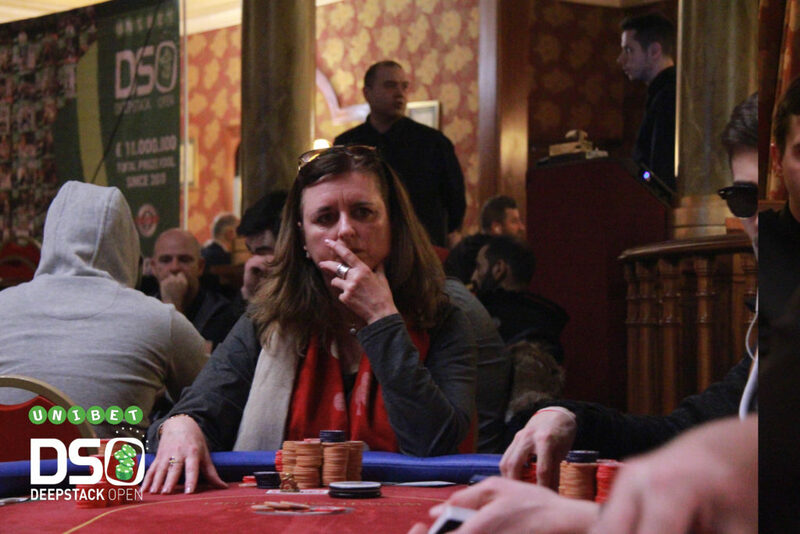 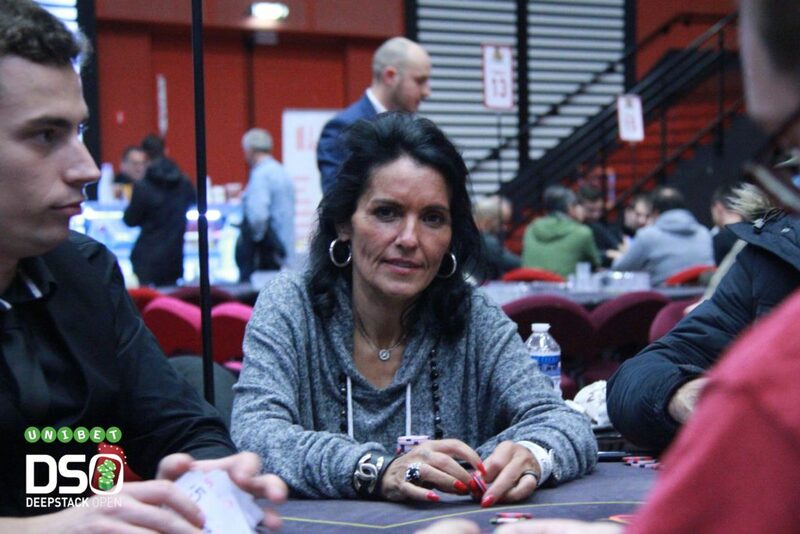 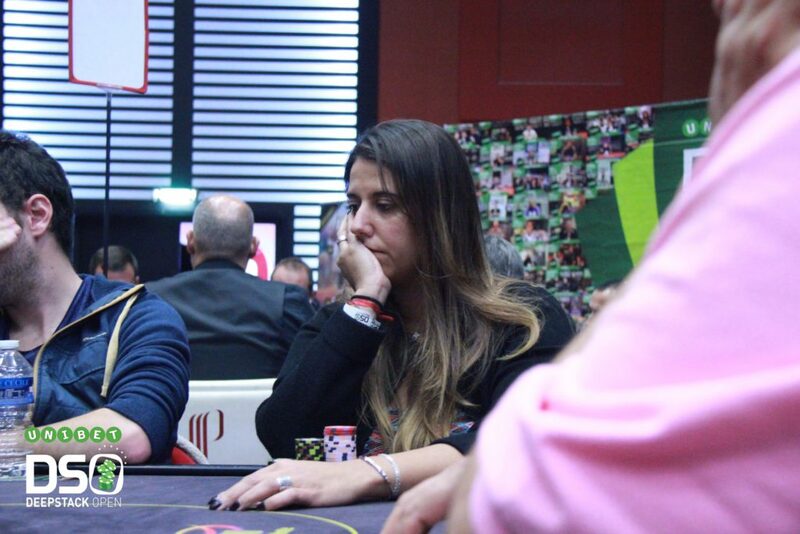 After 4 days of intense poker games, the French amateur player Hélène Favier won the first prize and the € 40.000 ! 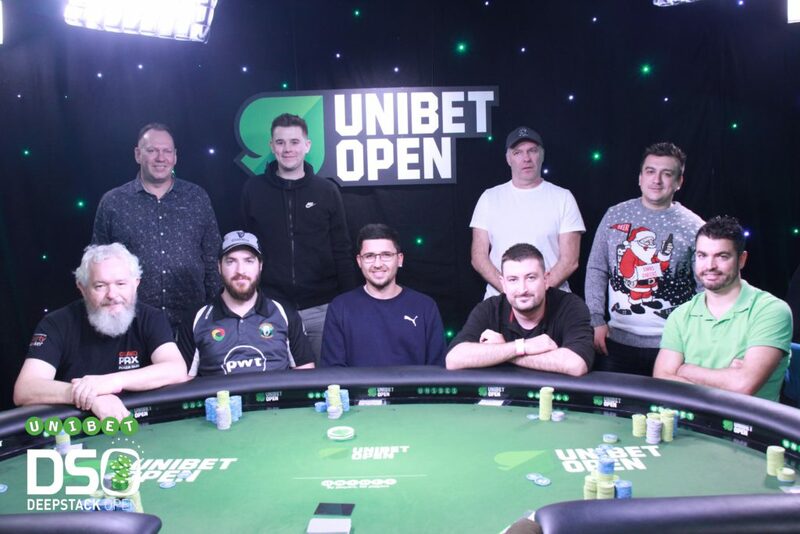 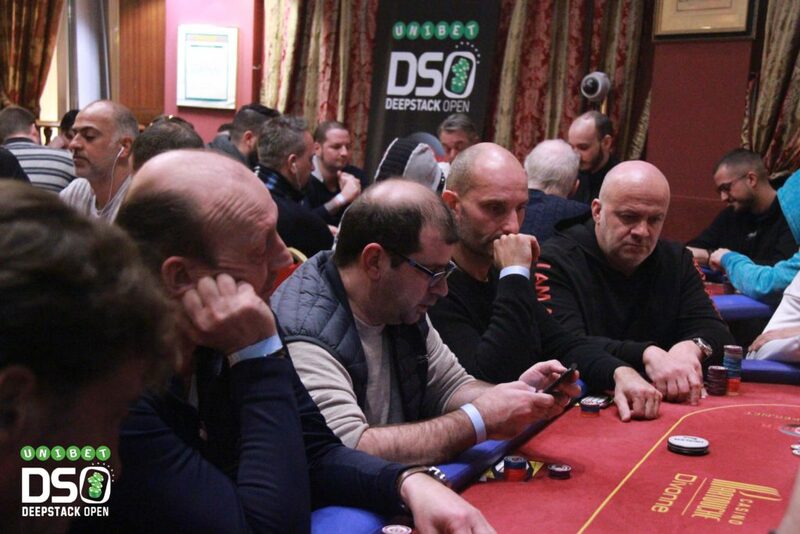 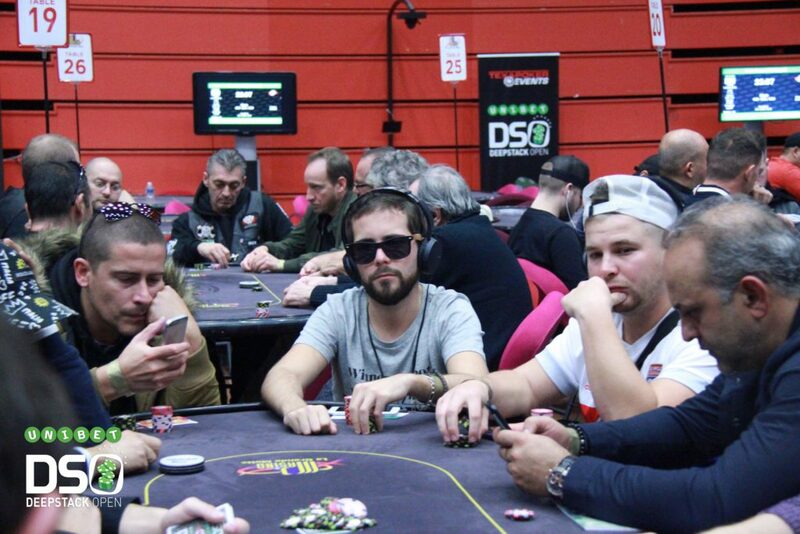 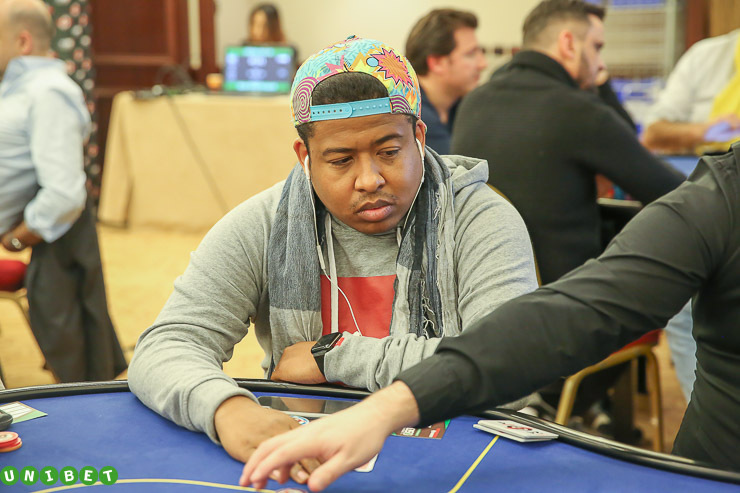 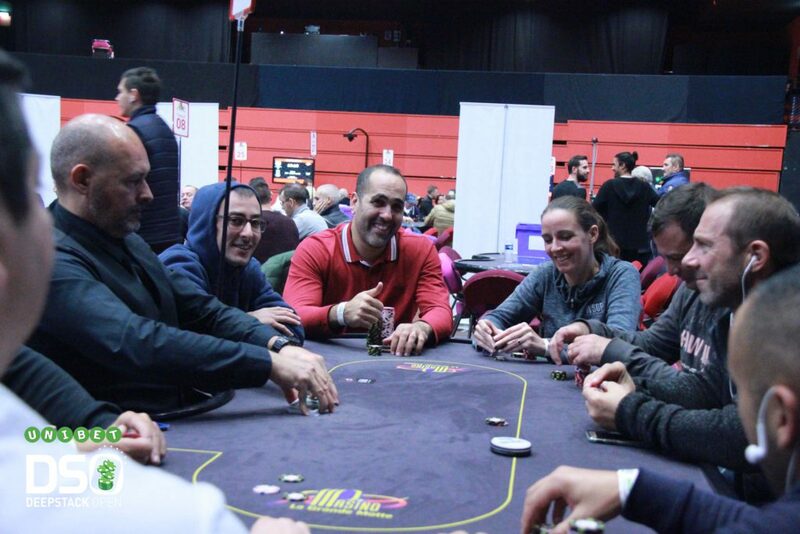 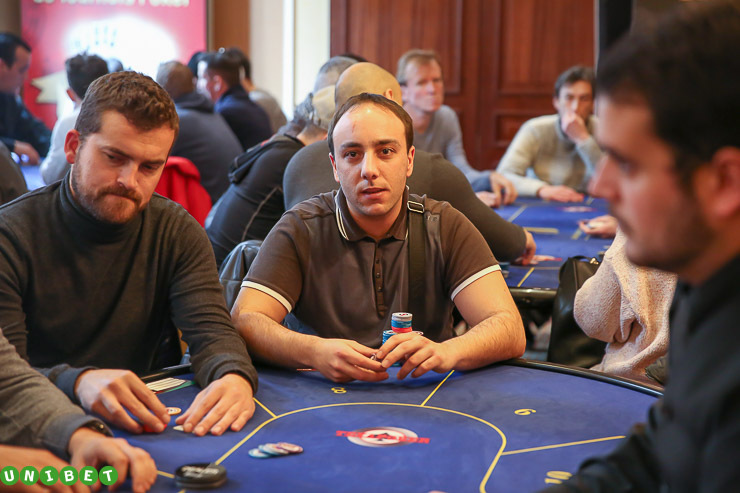 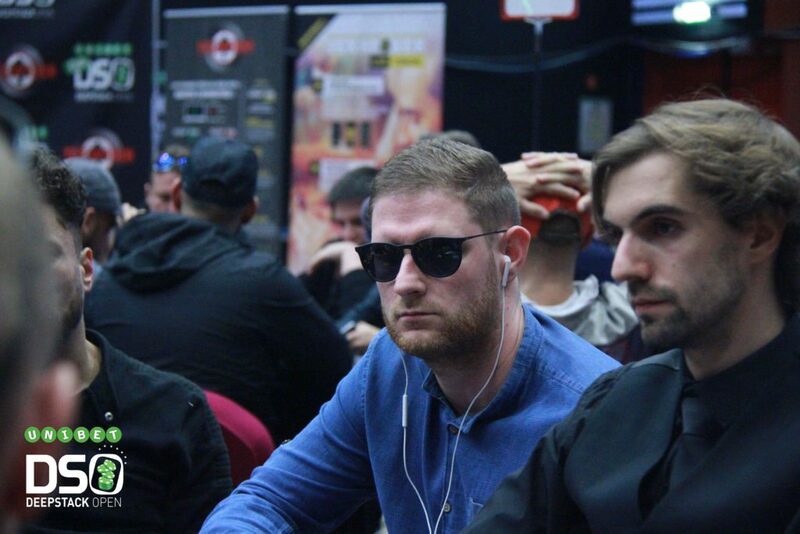 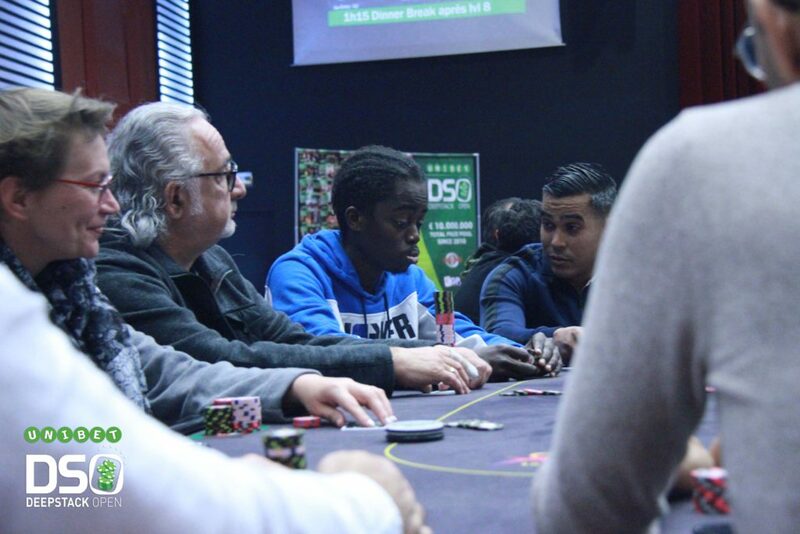 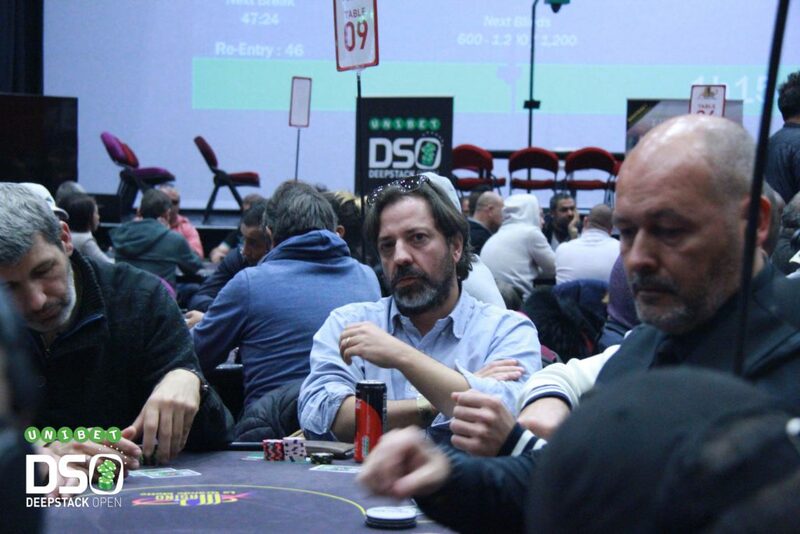 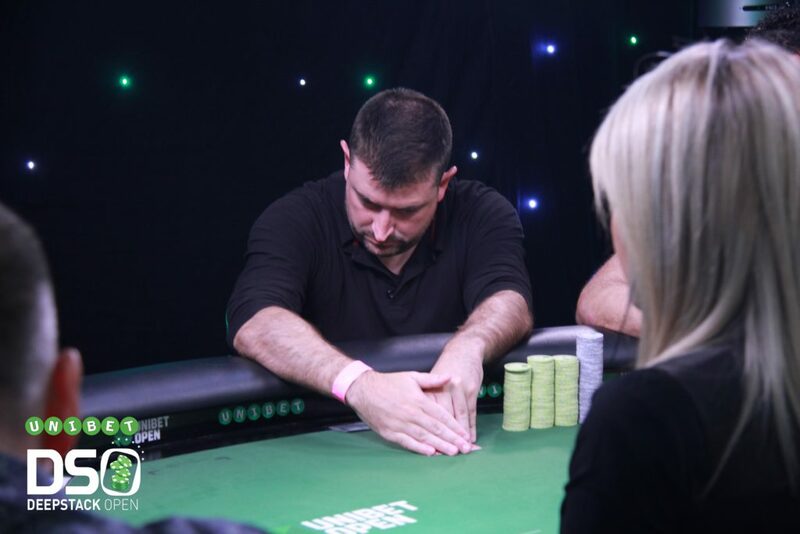 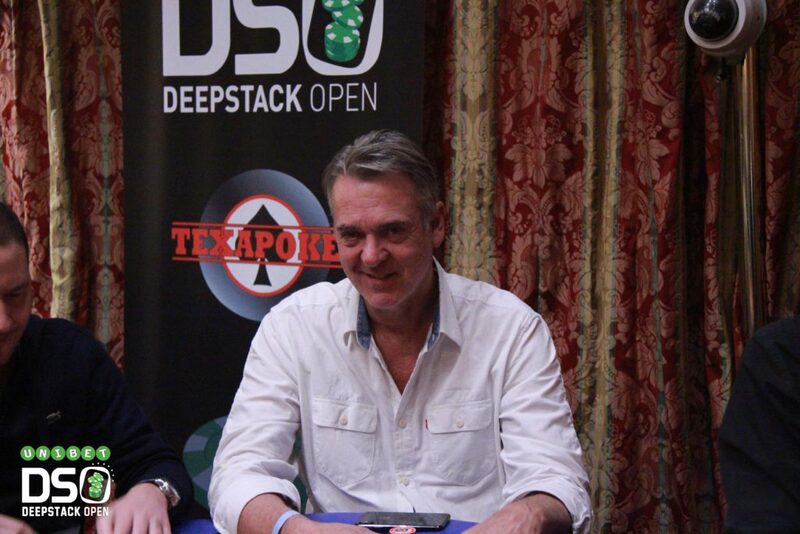 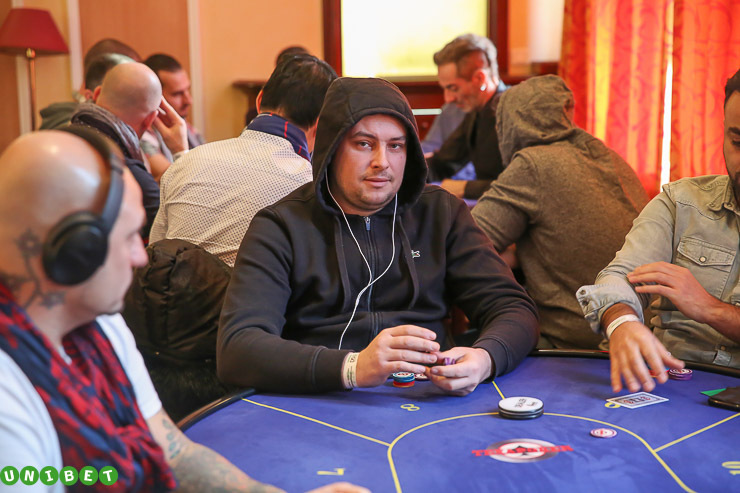 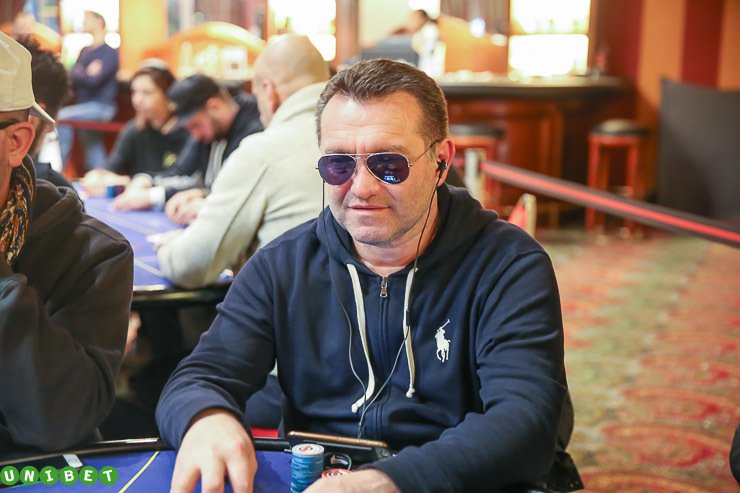 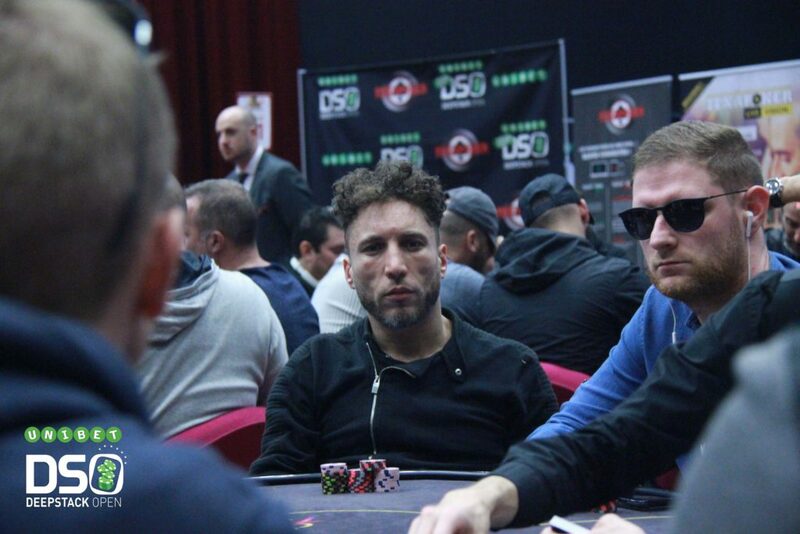 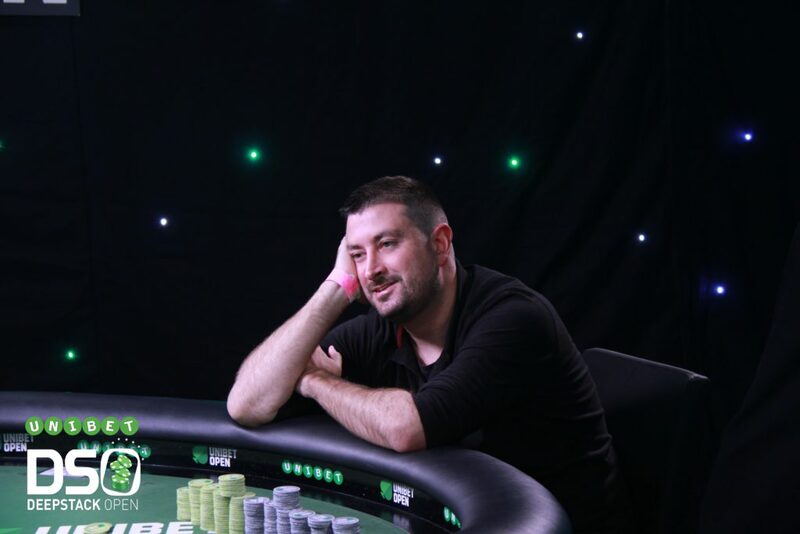 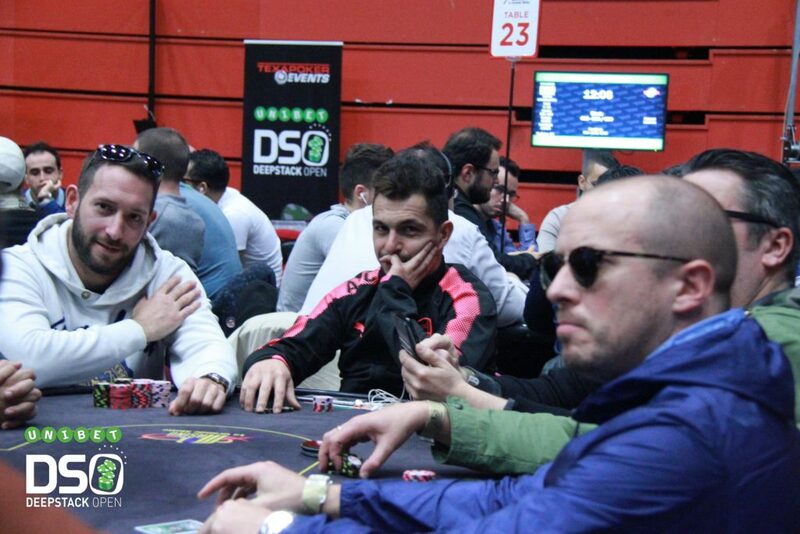 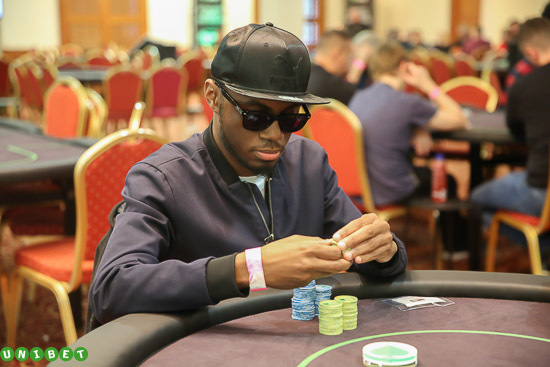 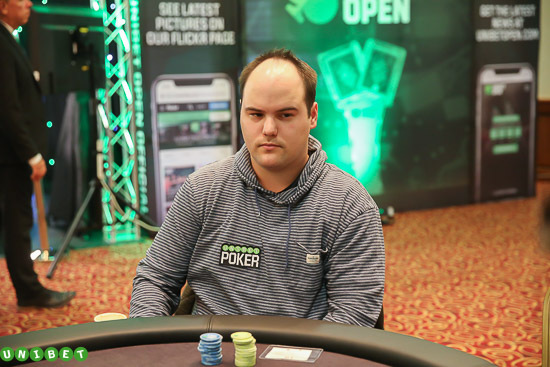 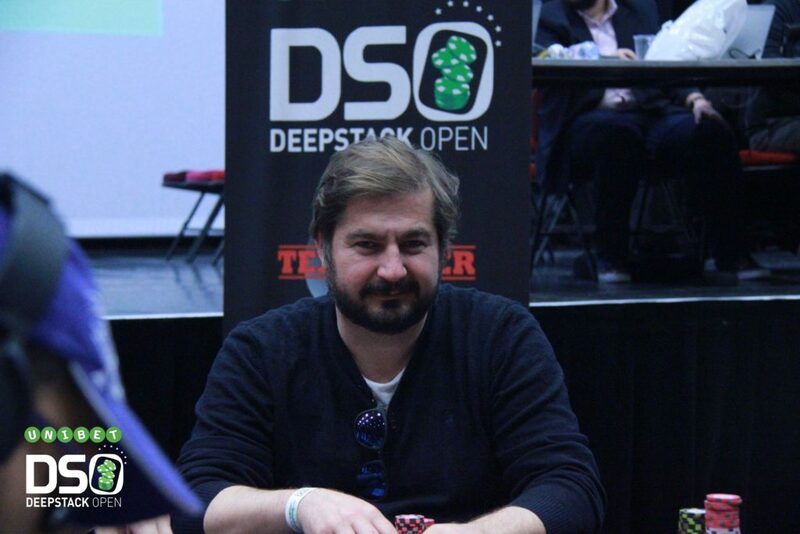 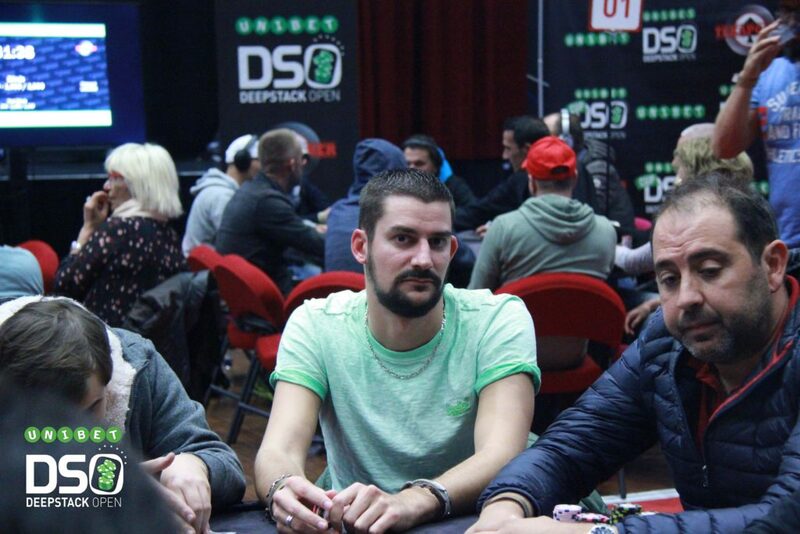 The last stage of the Unibet DeepStack Open Cup 2018 in Dublin before the Unibet Open, 155 players took part into the event. 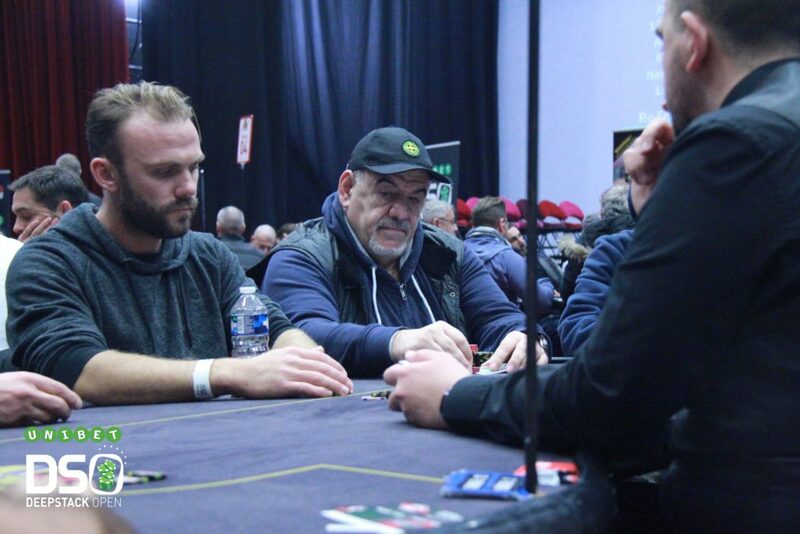 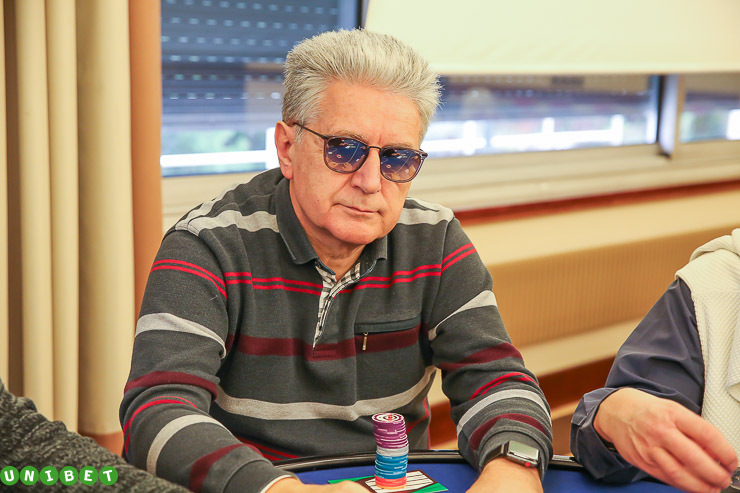 Local player Samuel Baneham took down the €11.630 first prize, with his best supporter supporting him during the whole final table : his Dad. 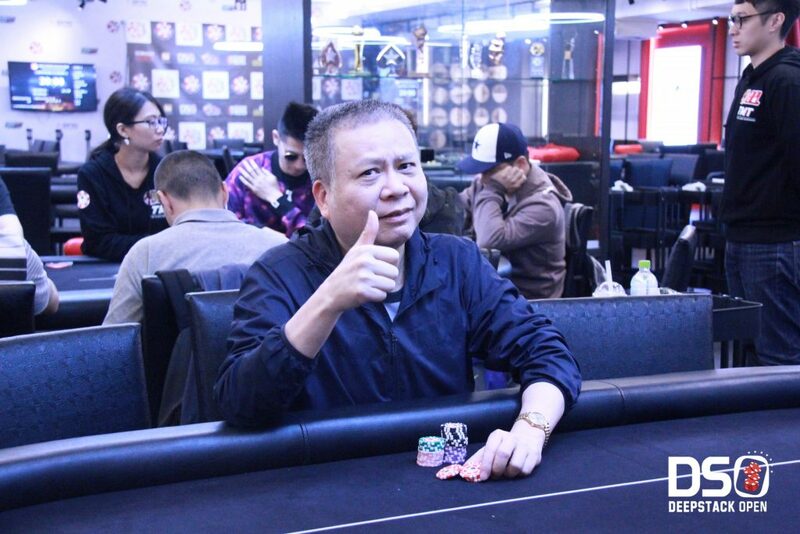 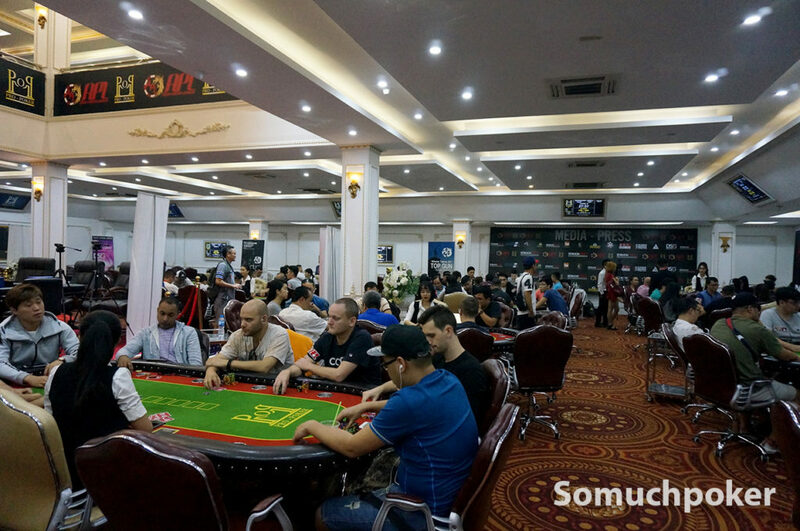 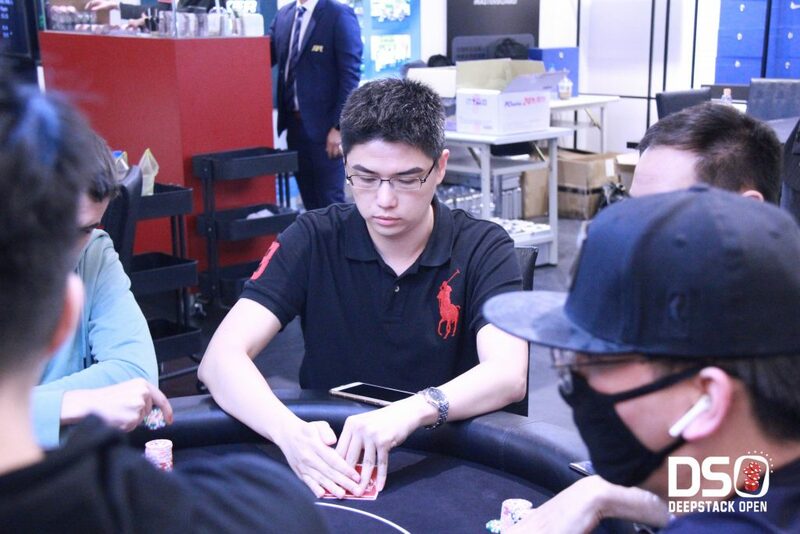 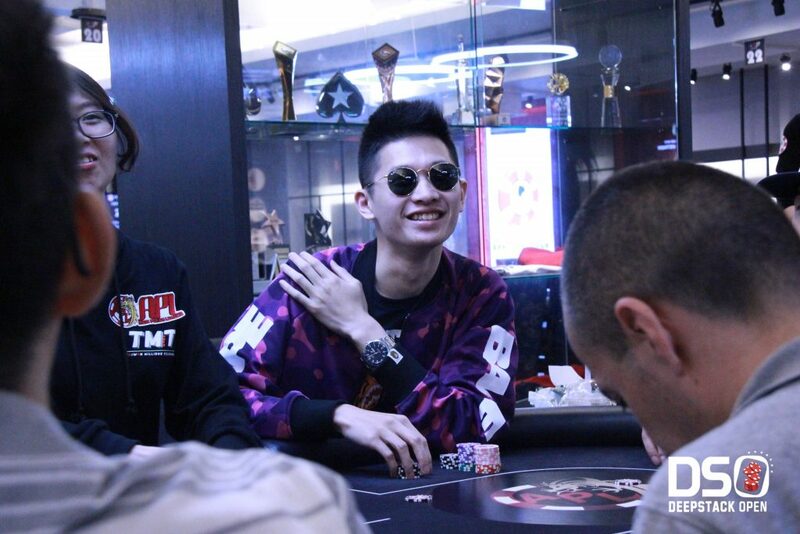 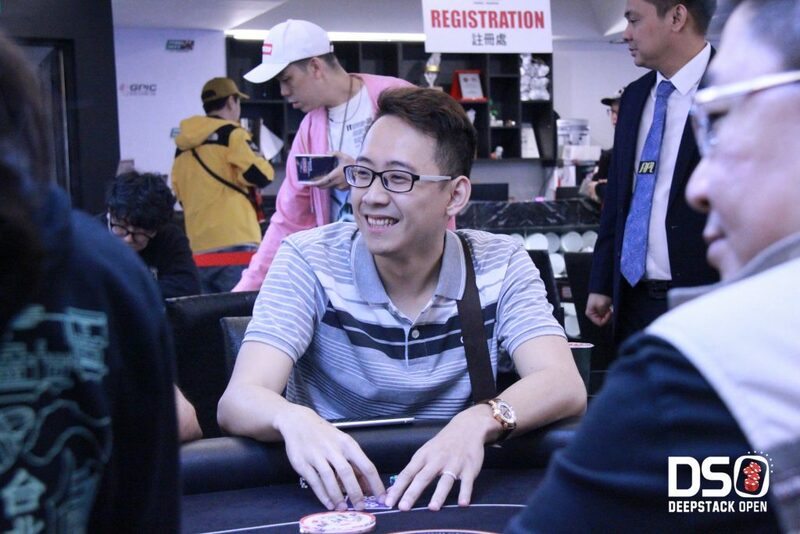 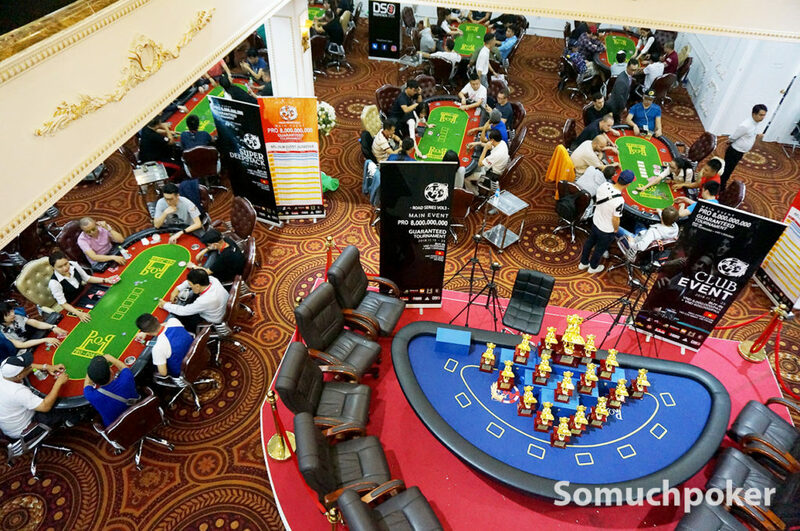 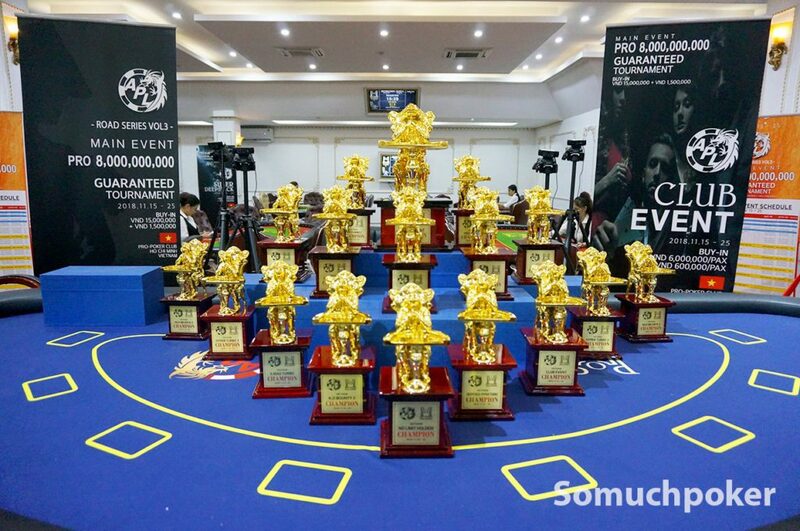 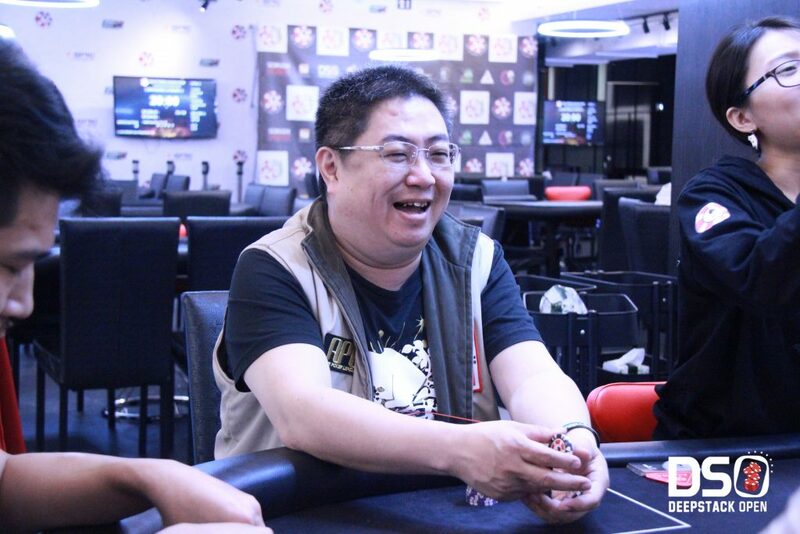 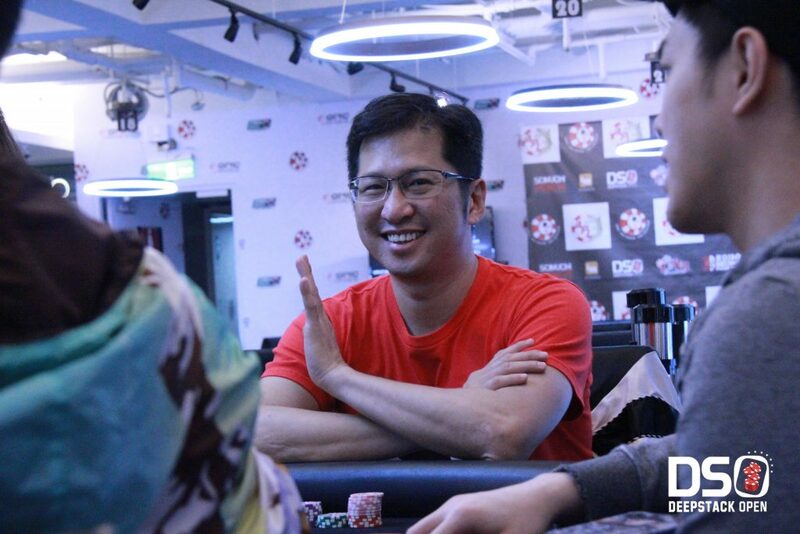 The first edition of the DeepStack Open Vietnam took place in Ho Chi Minh City, where 154 players came from all over Asia to take down the prize and enjoy all the Asian Poker League Festival that is played until the 25th in the Pro Poker Club. 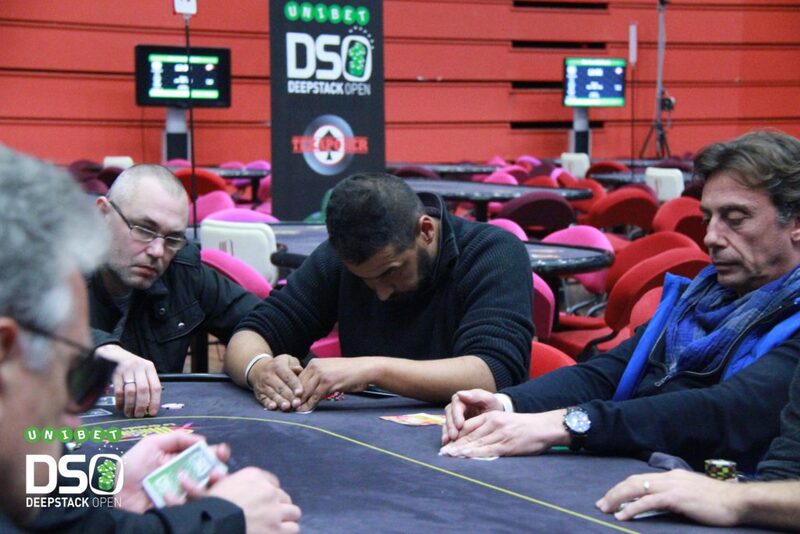 UDSO Leaderboard – Big changes are coming ! 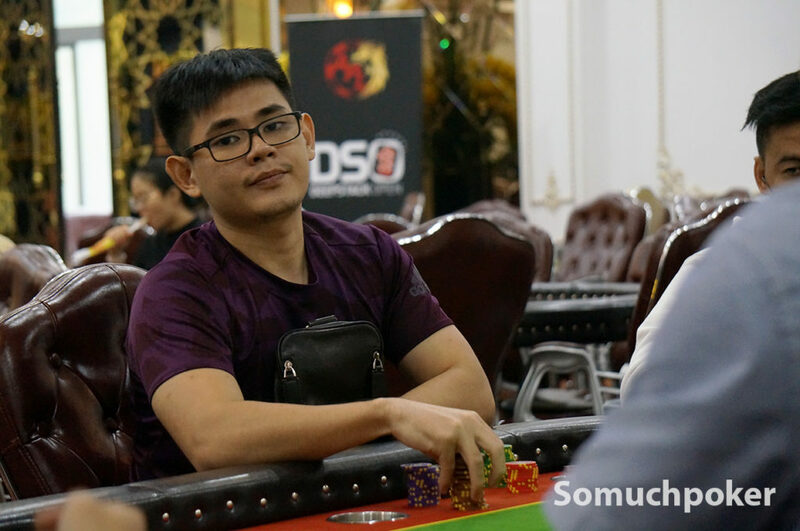 With his 3rd position in the High Roller, and 41st in the Main Event, Quentin turned his free buy ins, from last year, into real money, but he also reached the first place in the Leaderboard, offering one year UDSO Buy In ! 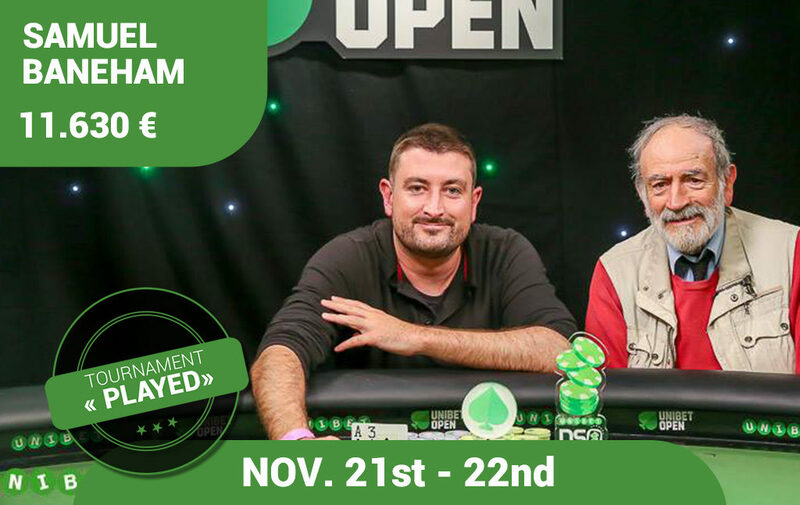 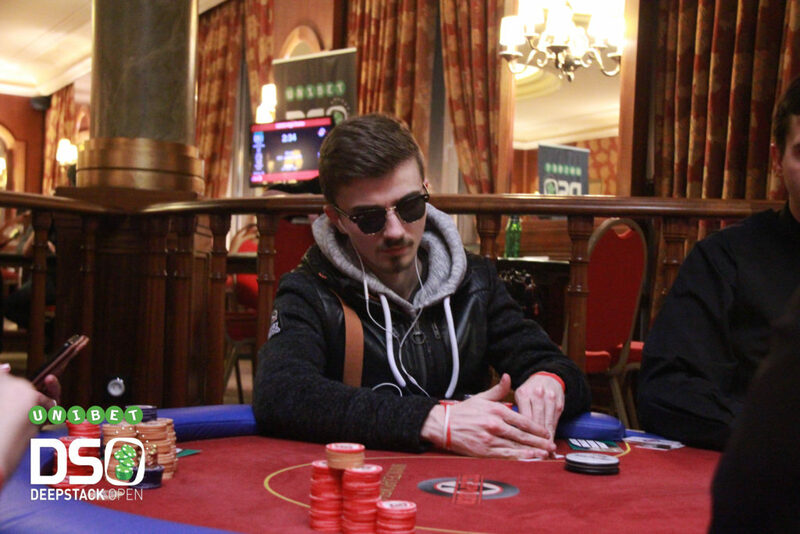 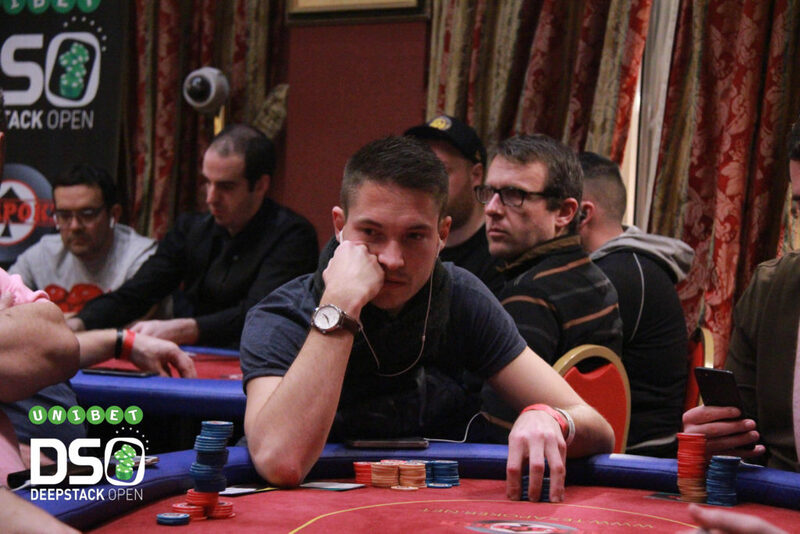 Dmitrijs Azevskis is now second, but everything can change with DSO Cup Dublin, or the online final on unibet.fr on December 2nd ! 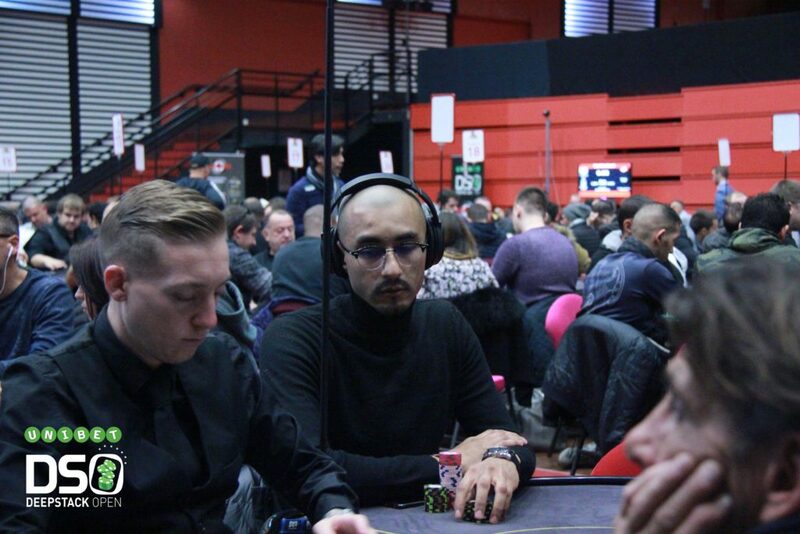 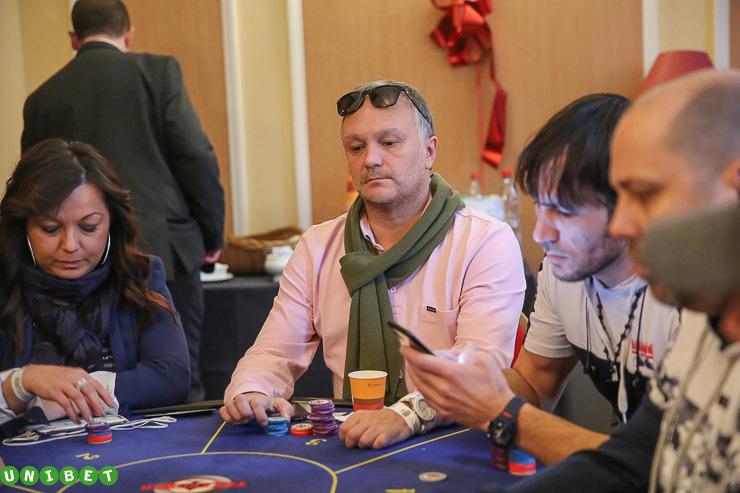 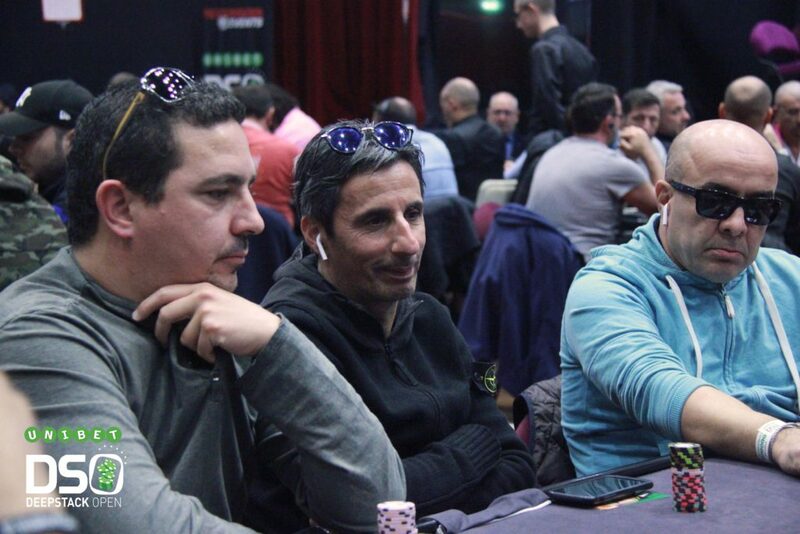 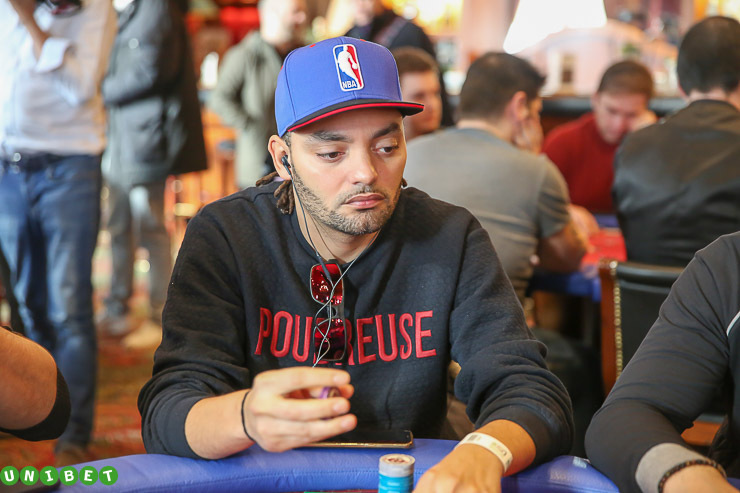 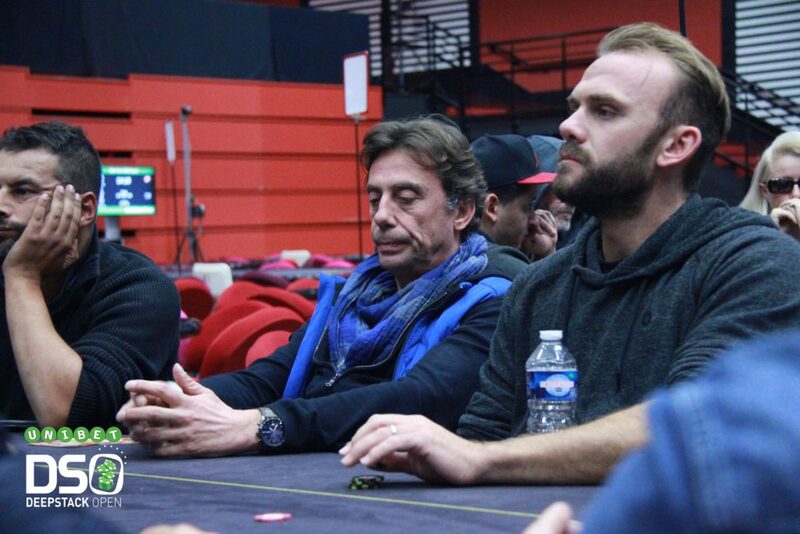 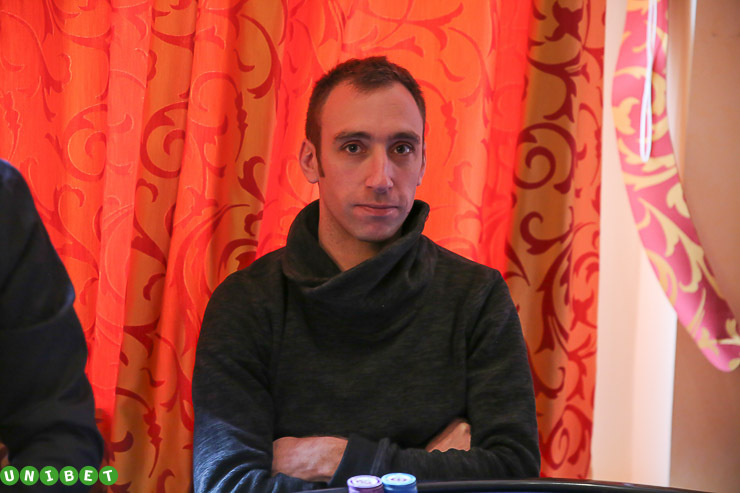 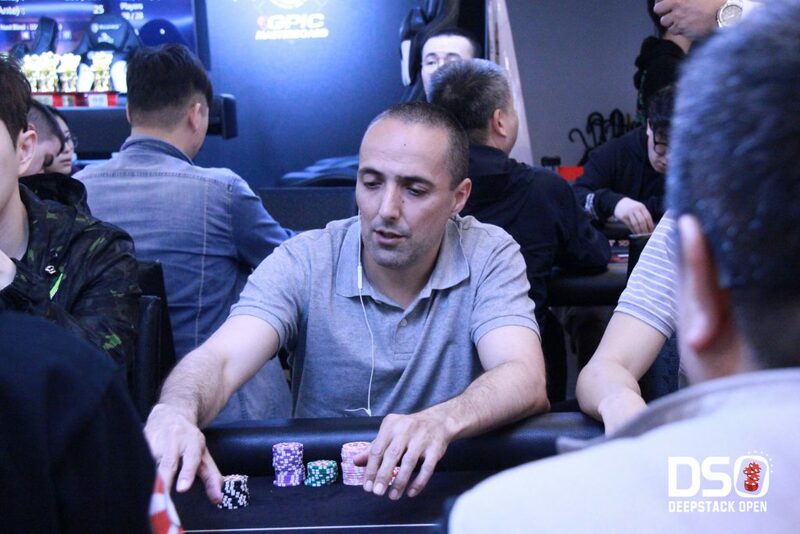 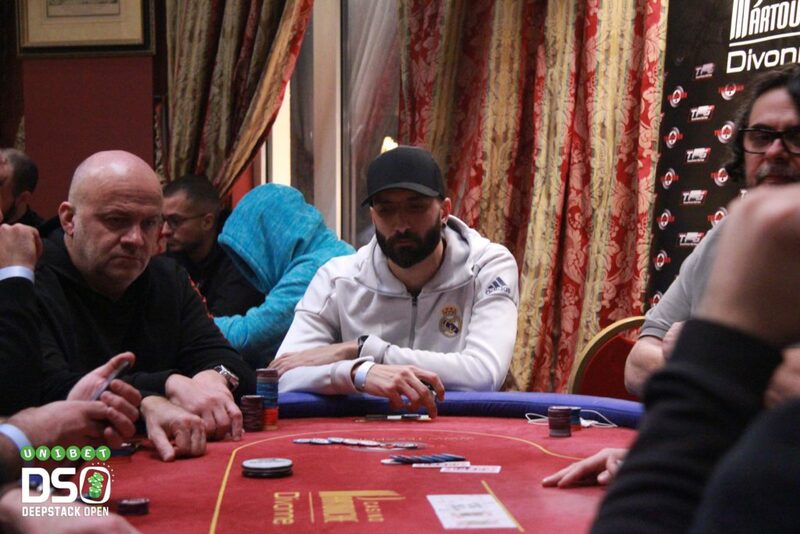 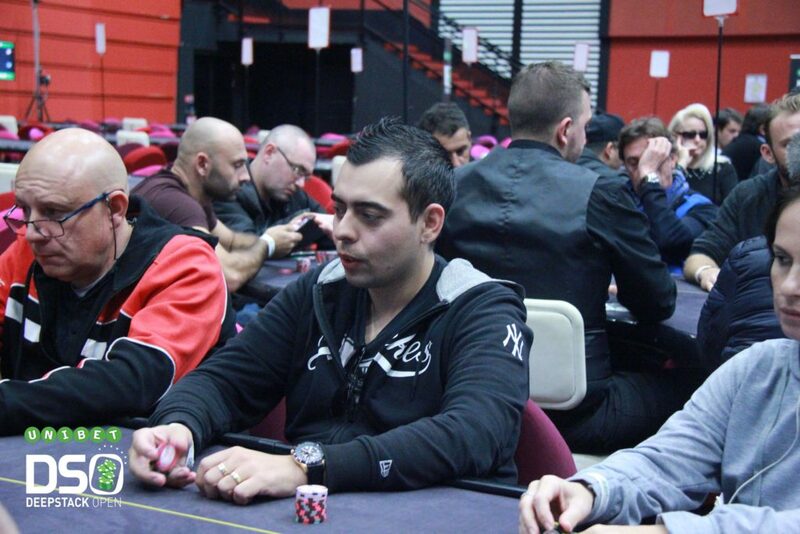 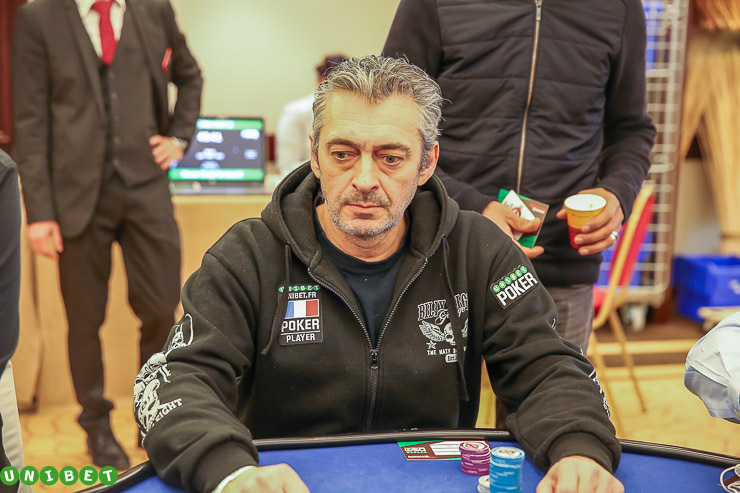 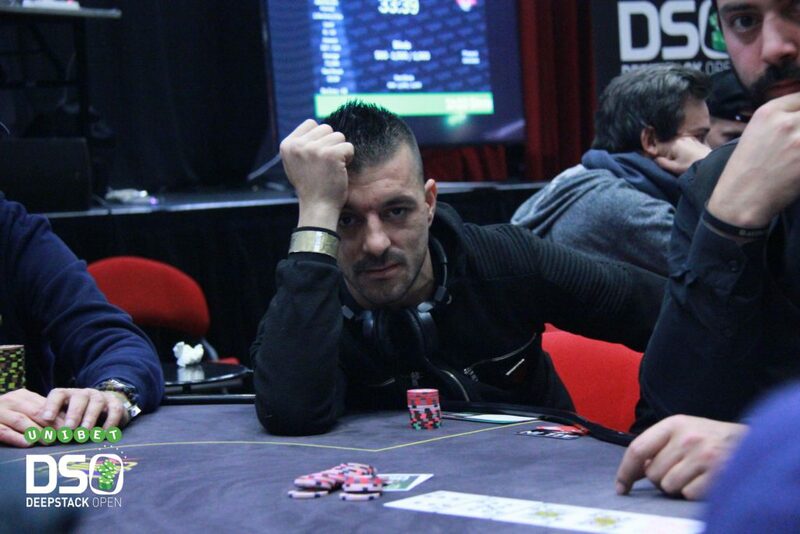 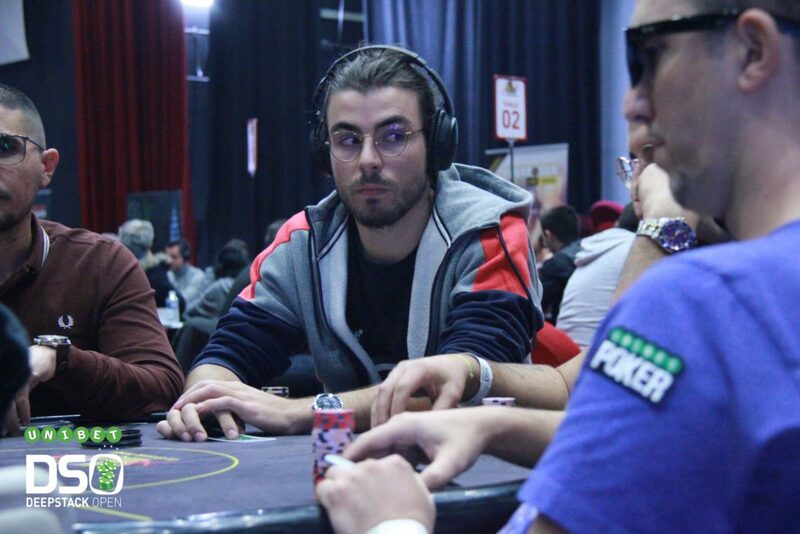 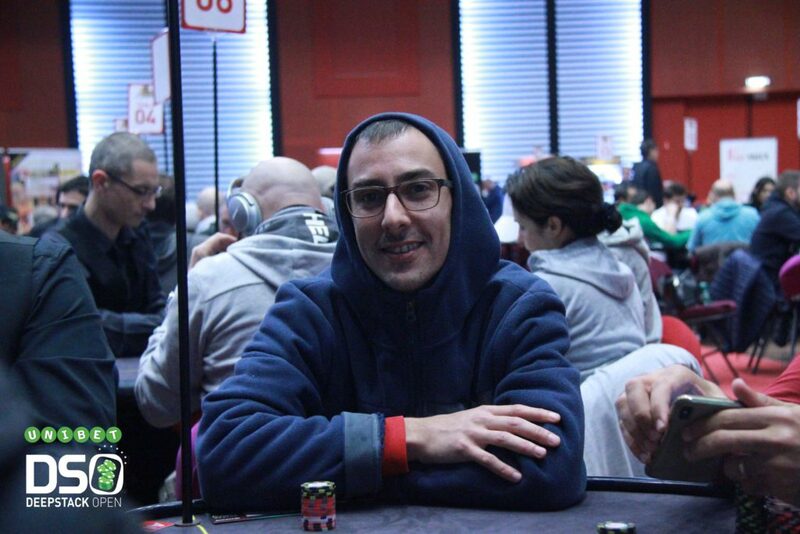 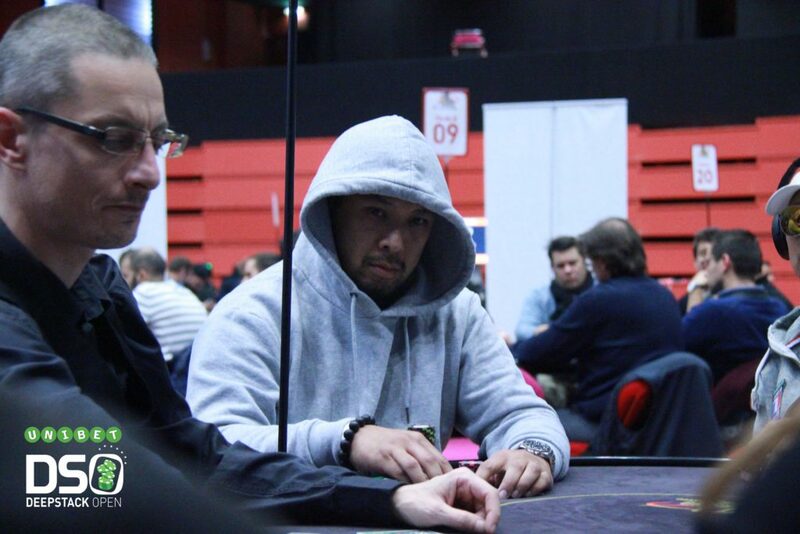 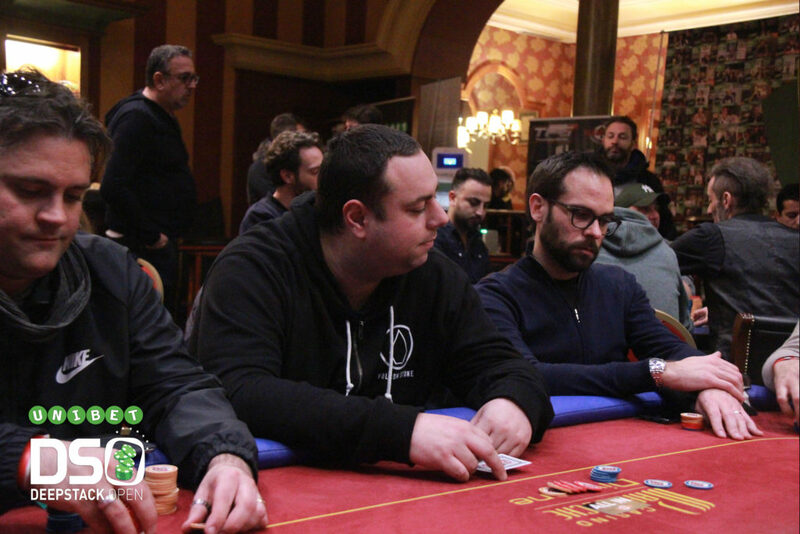 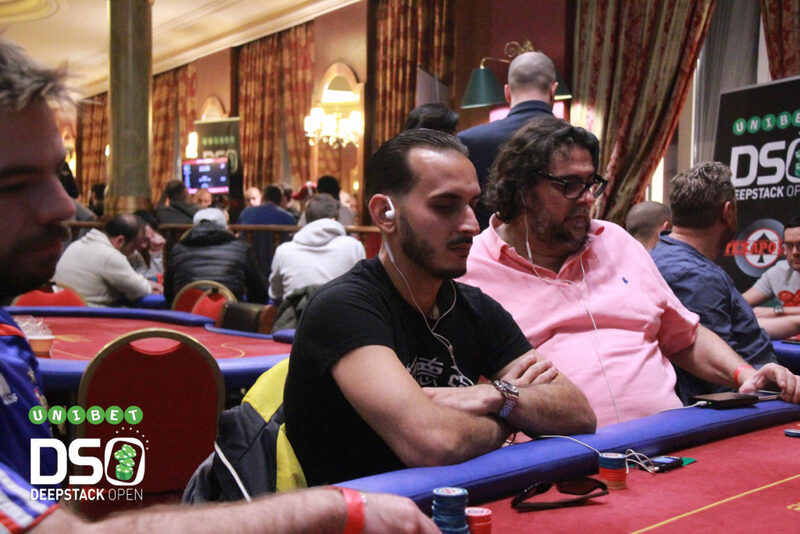 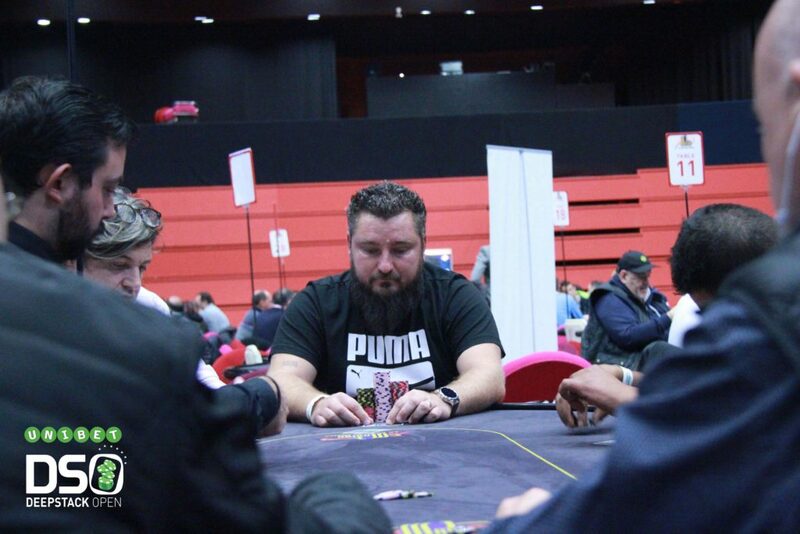 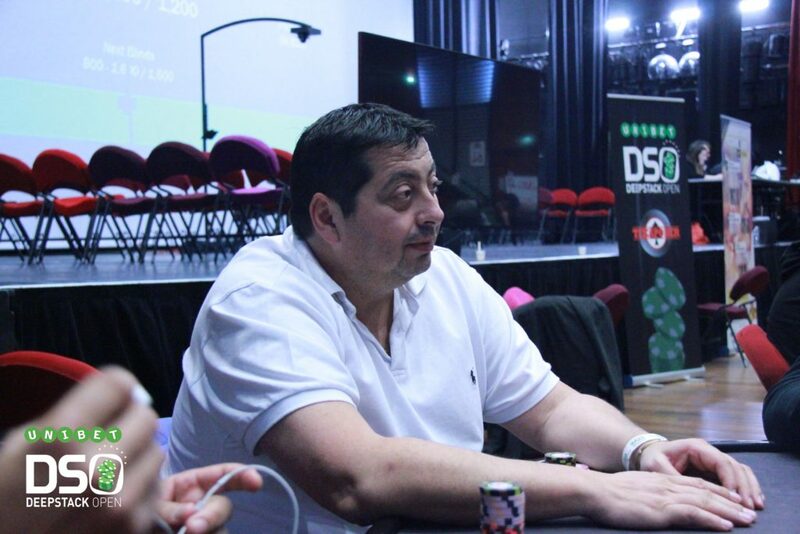 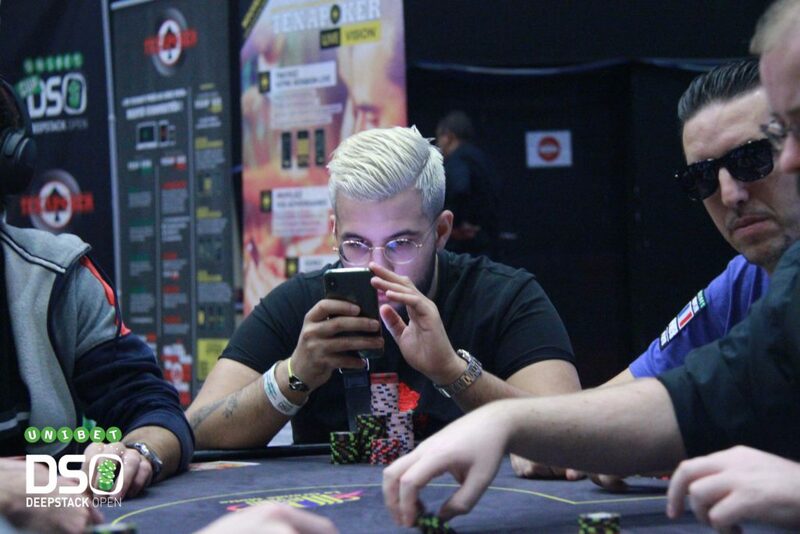 Maxence Benoulha enters top 3 directly, thanks to his win in the High Roller in La Grande Motte, but also the last UDSO Cannes High Roller that he also win ! 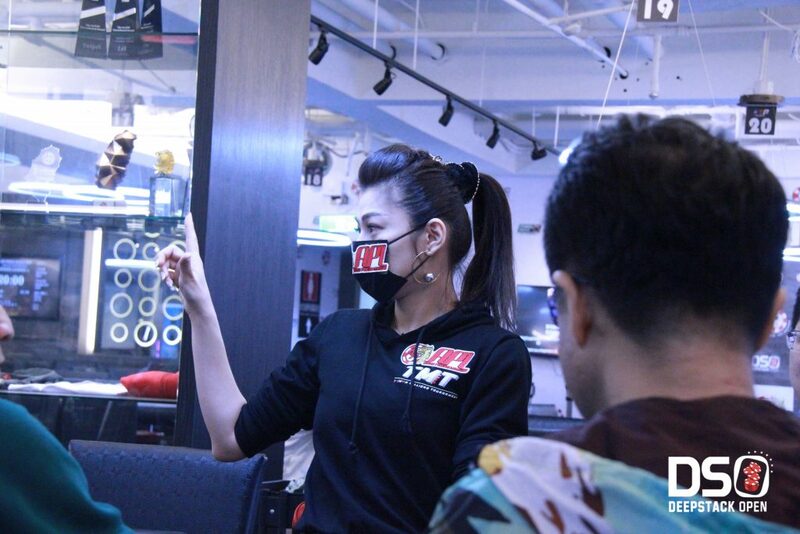 Nothing is done yet ! 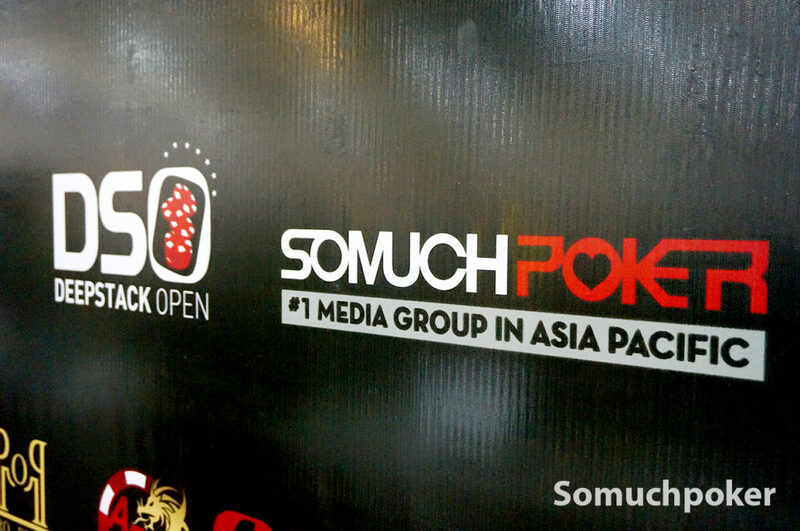 Every point count for the leaderboard ! 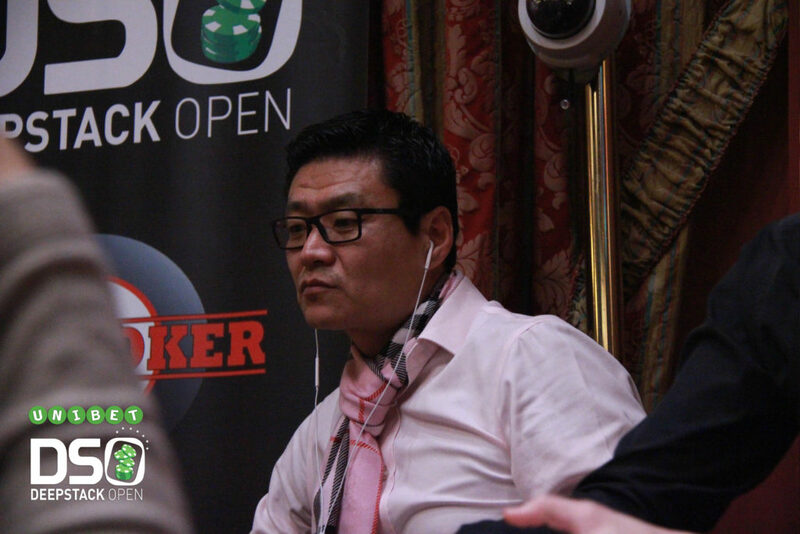 In Dublin, Ho Chi Minh or with the online final ! ! 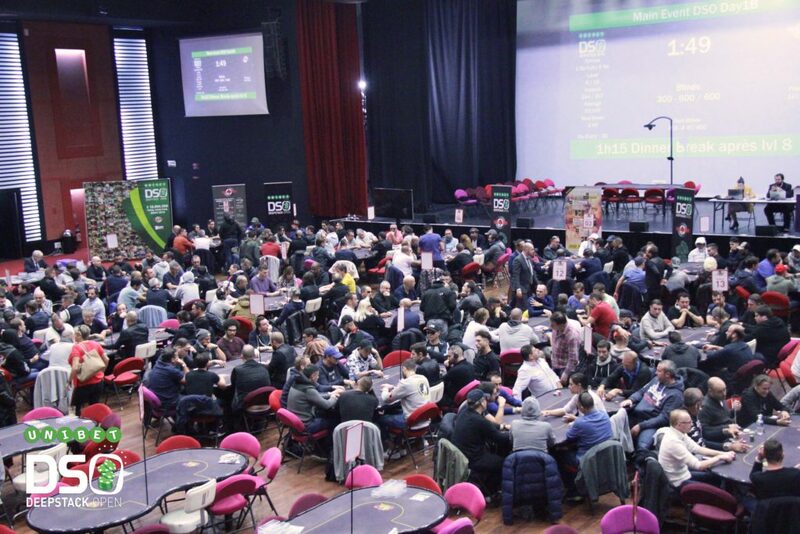 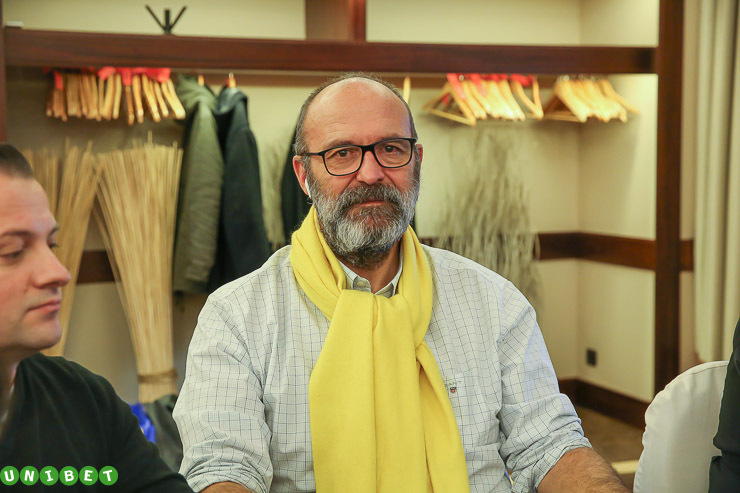 Le grand rendez-vous annuel de la Grande Motte a totalisé 561 entrées, avec pour la première fois la limite d’un seul re entry par participant sur l’ensemble du Main Event ! 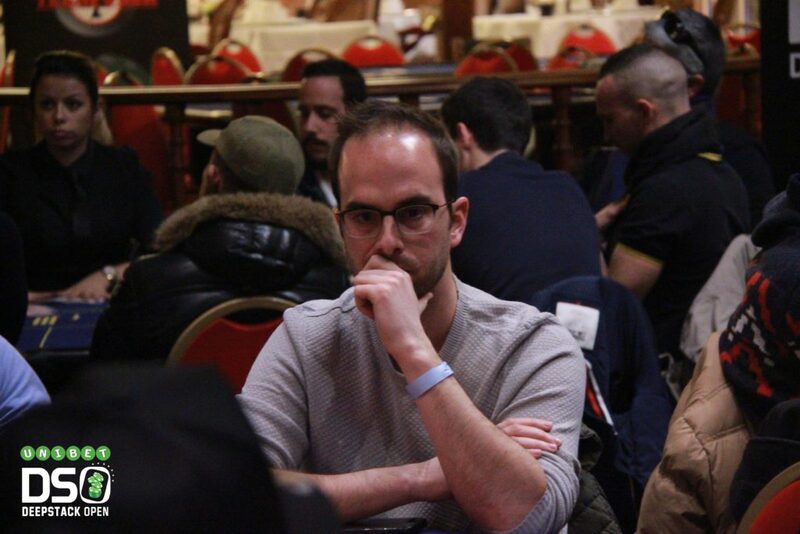 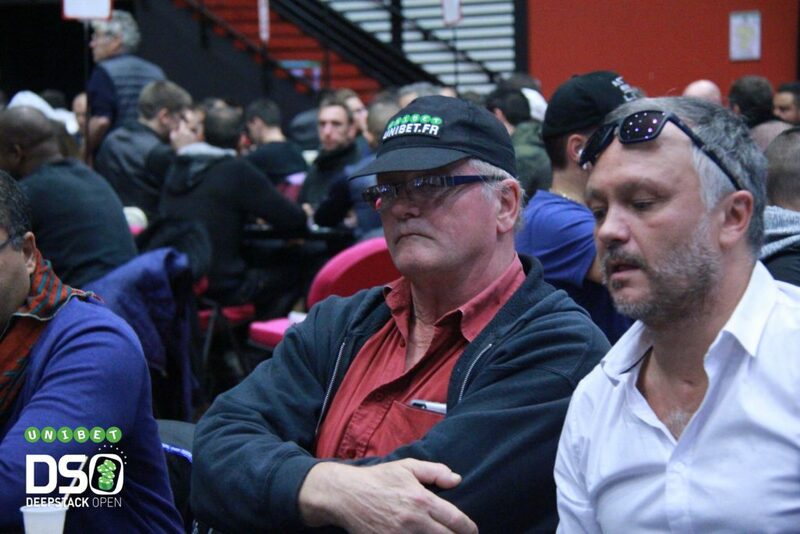 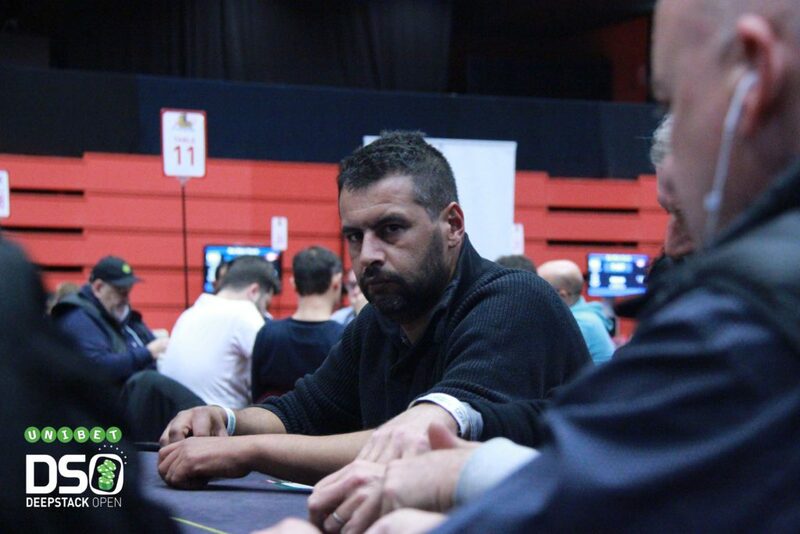 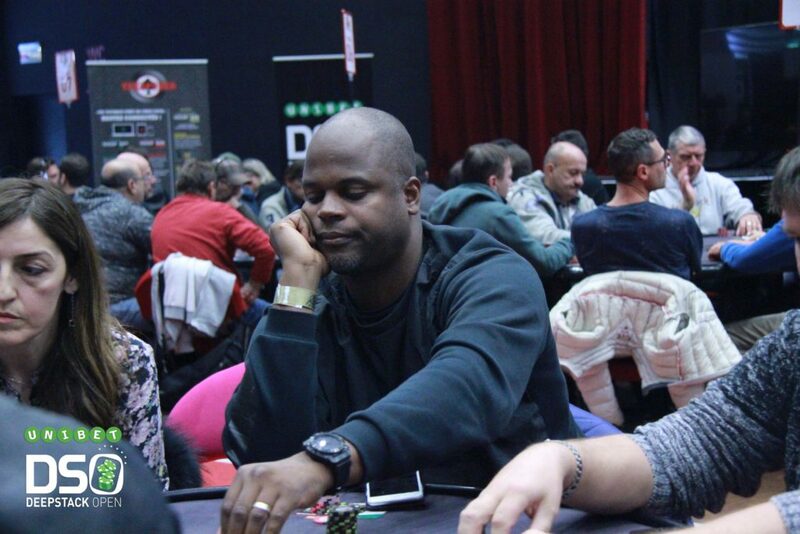 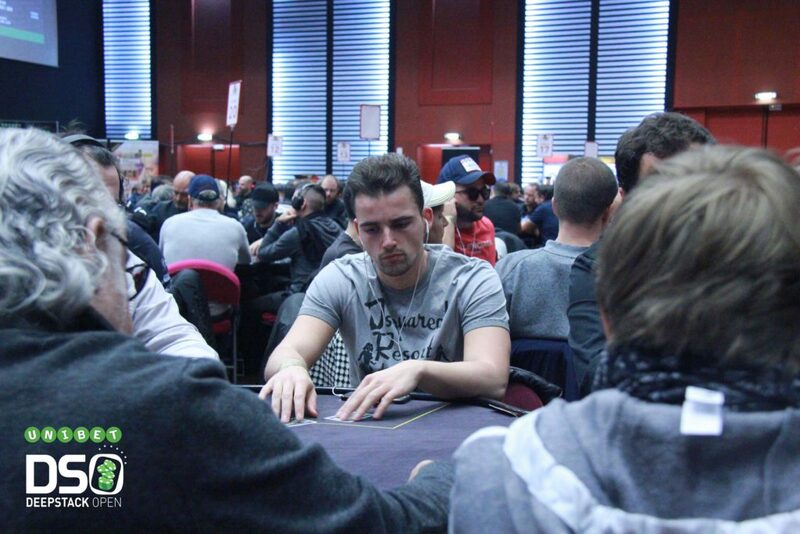 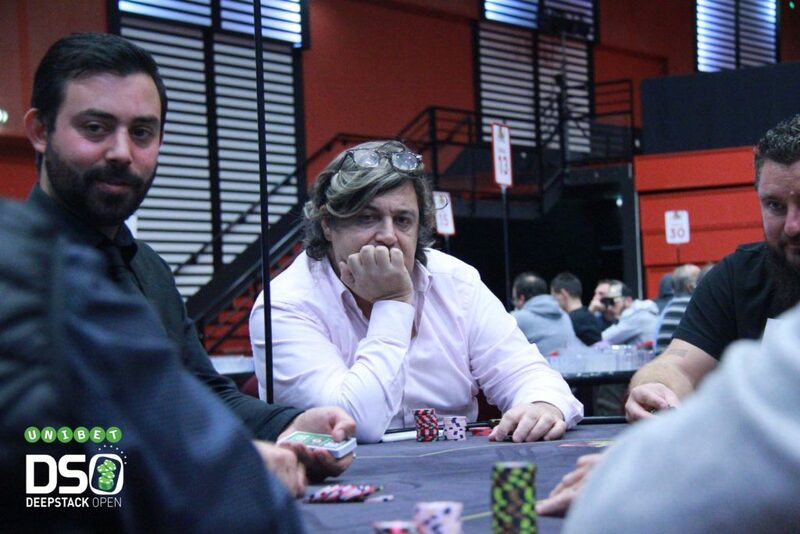 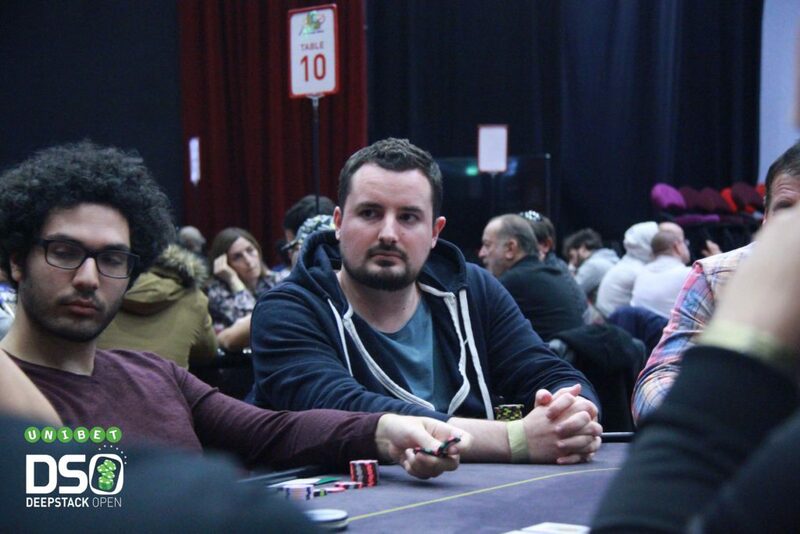 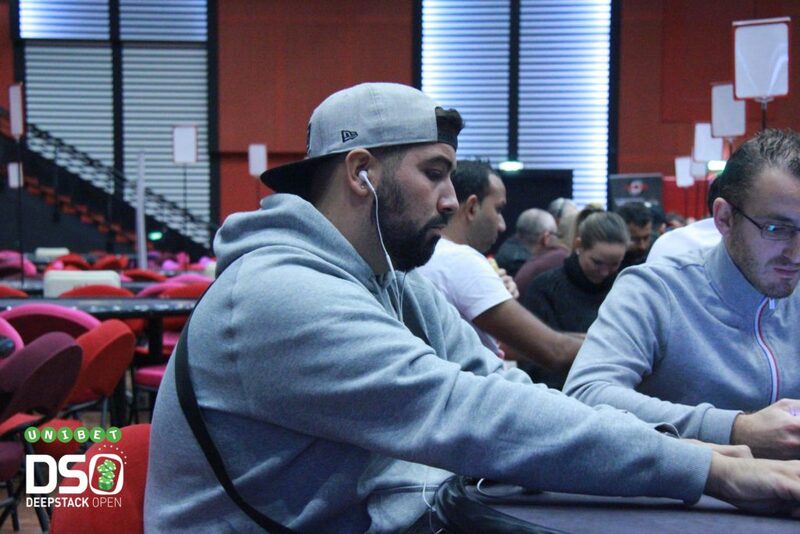 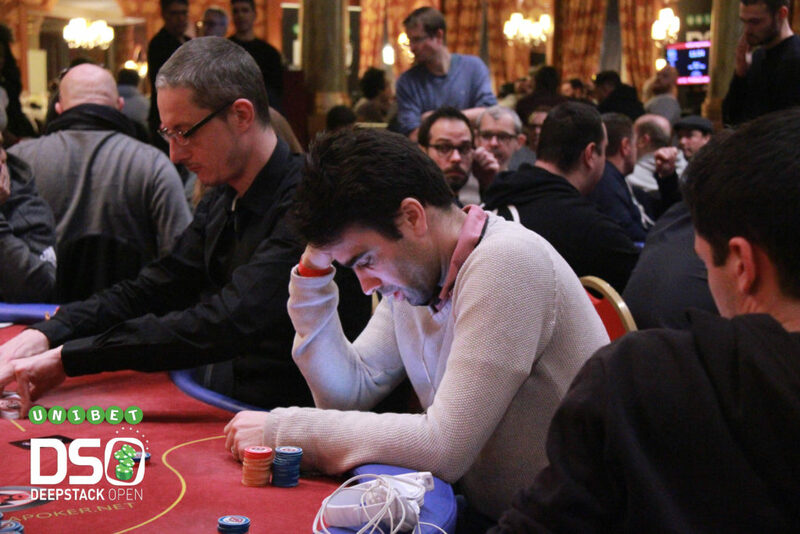 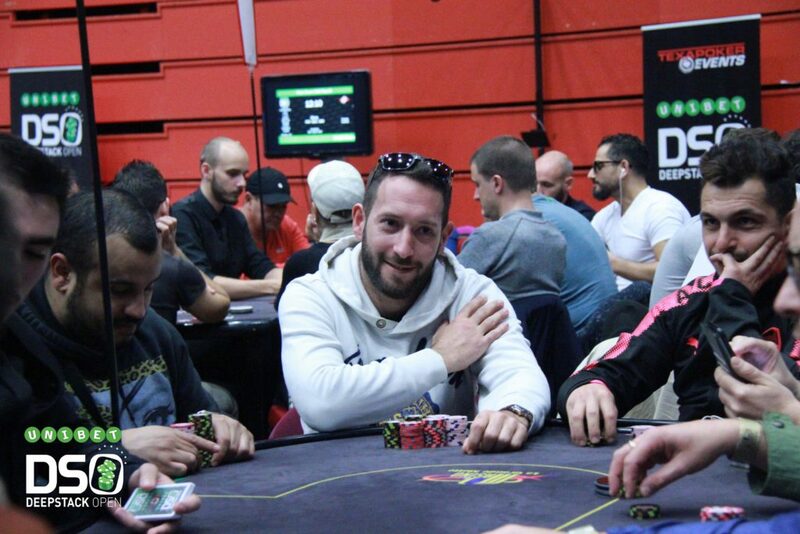 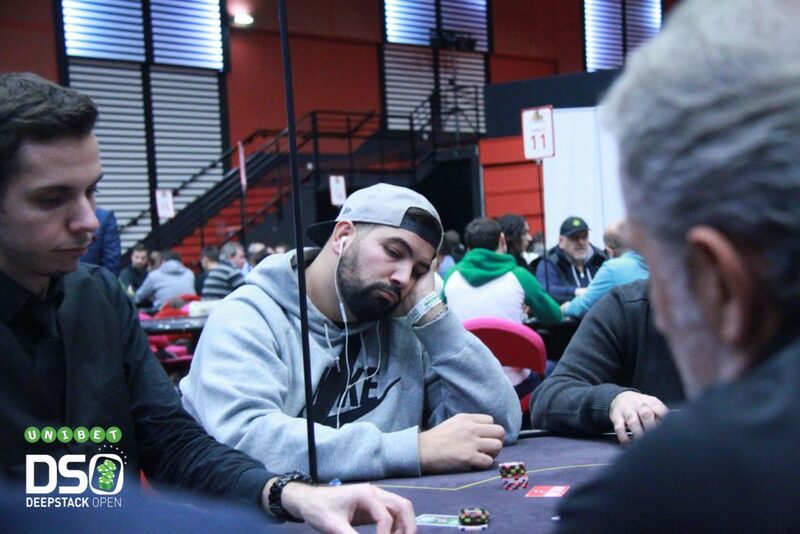 Retrouvez le résumé de chaque journée sur cette page tous les jours, suivez le coverage de Tommy Mandel sur le Blog Unibet, ainsi que le coverage de Florence Mazet sur le site Texapoker. 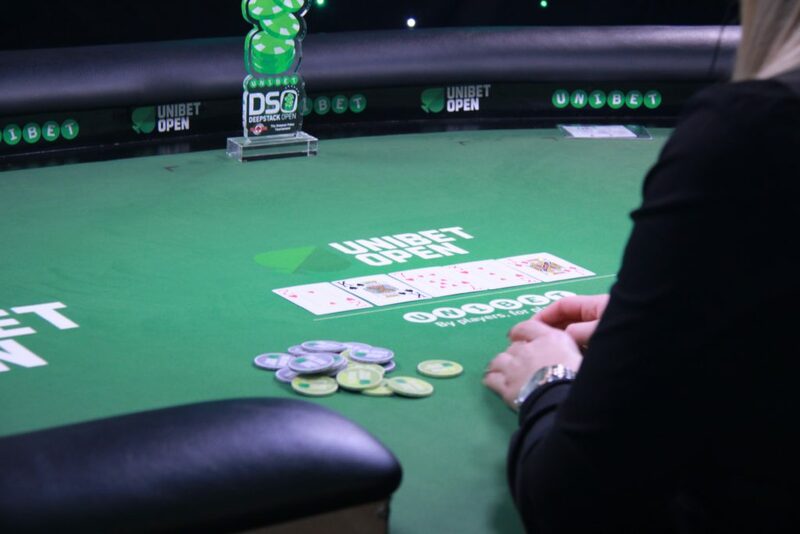 Since its creation 9 years ago, DeepStack Open has developed and followed specific security procedures with its partners in order to protect players. 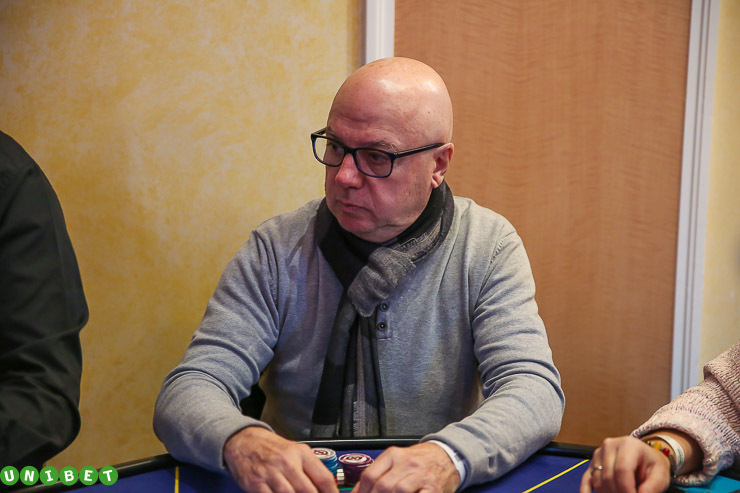 This webserie “UDSO Safe Play” explain some of those procedures. 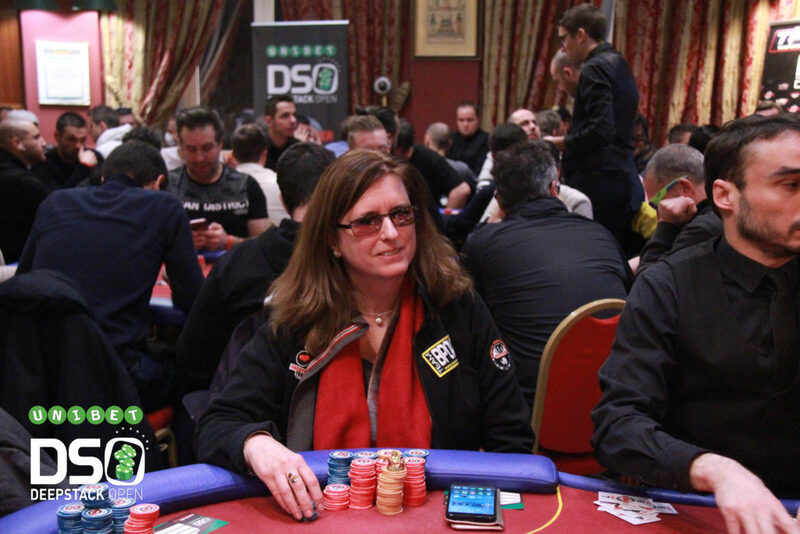 In this video, we focus on recruitment, training and standards of the poker dealers who work on the events, in order to guarantee player’s security on every UDSO tournament. 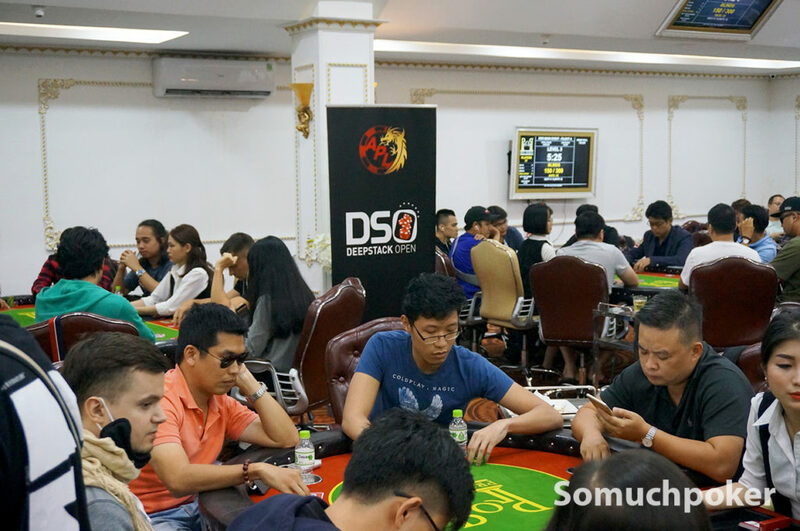 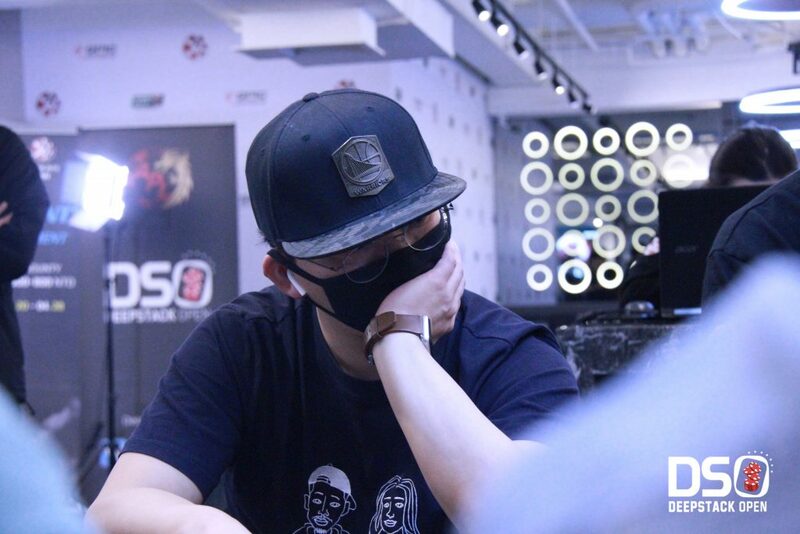 Even if the regulations are different from one country to another, UDSO maintains a standard during its event, wherever players are travelling to.